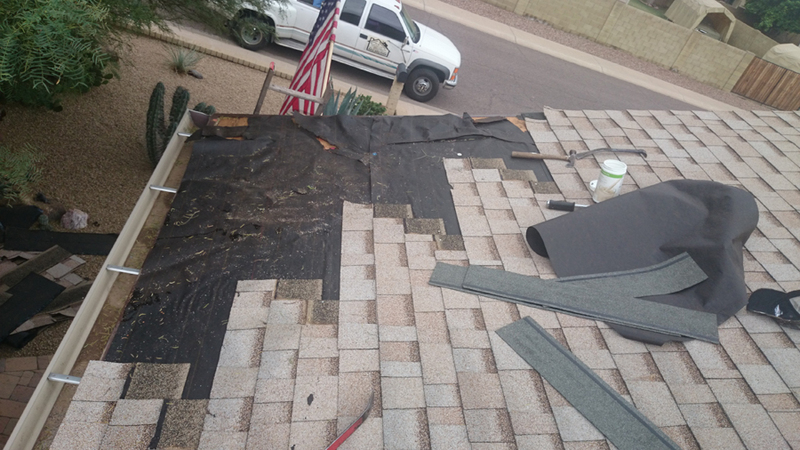 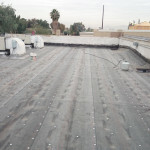 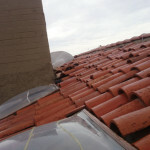 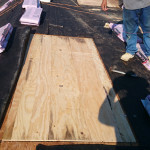 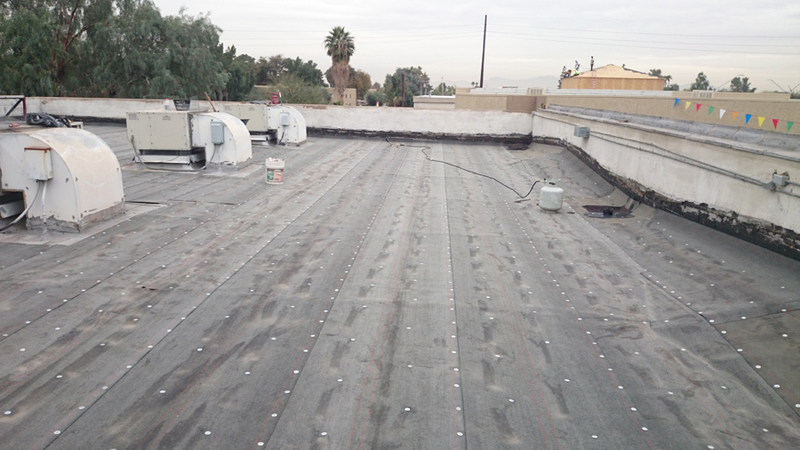 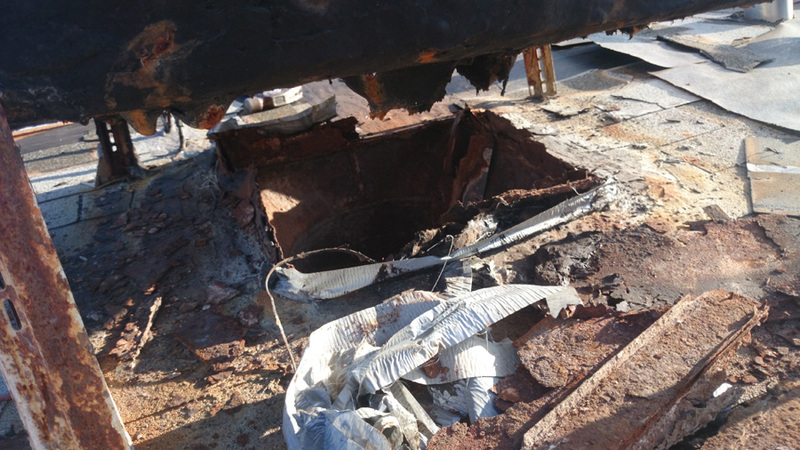 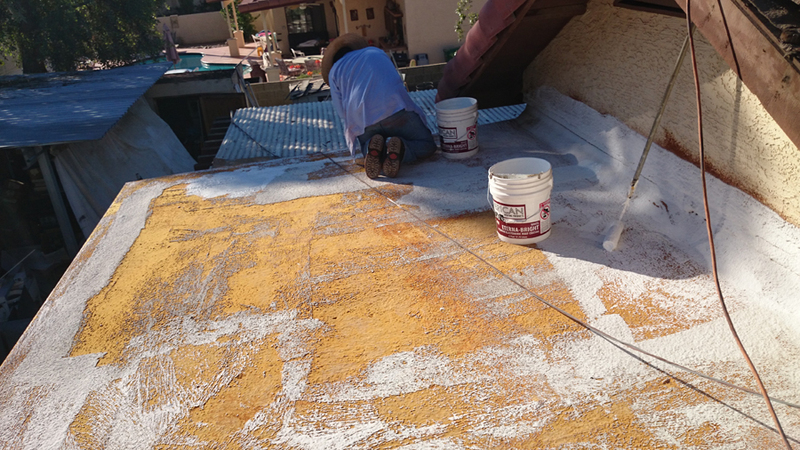 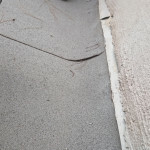 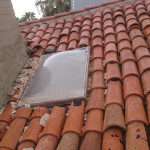 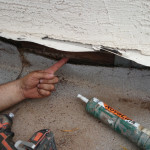 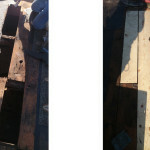 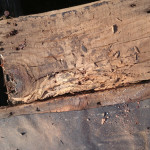 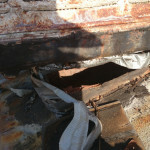 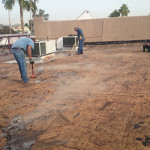 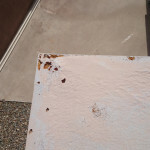 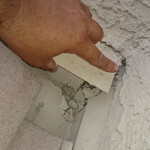 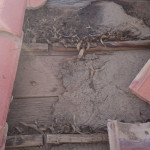 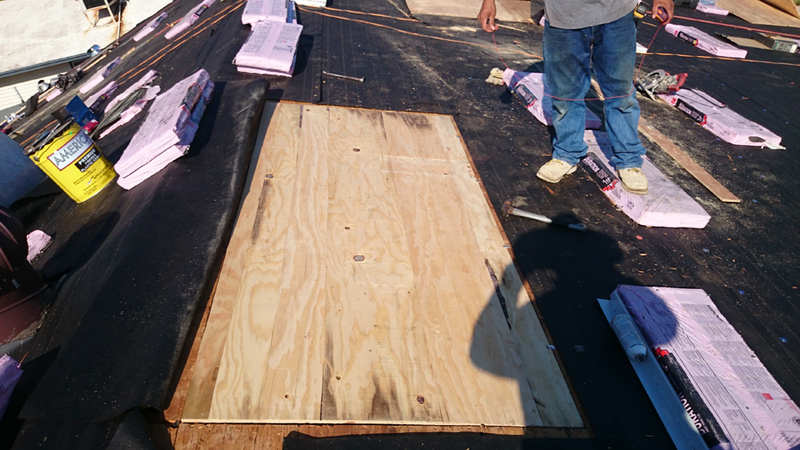 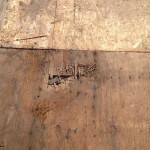 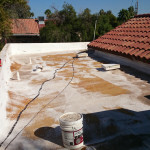 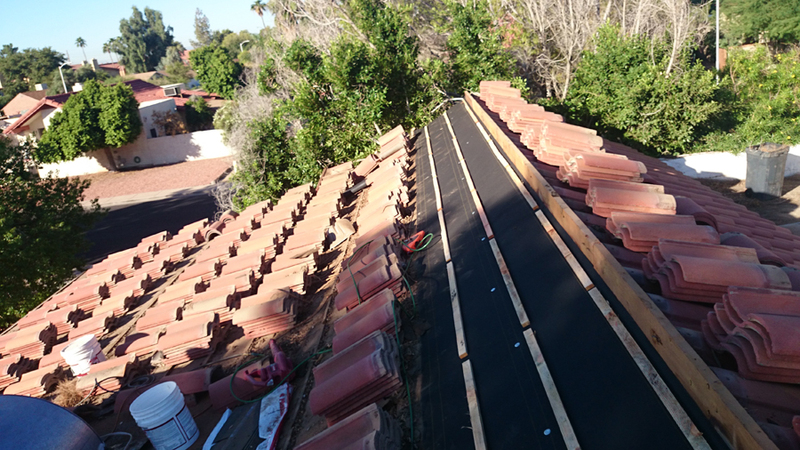 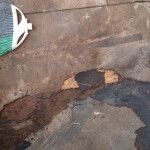 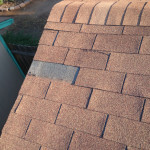 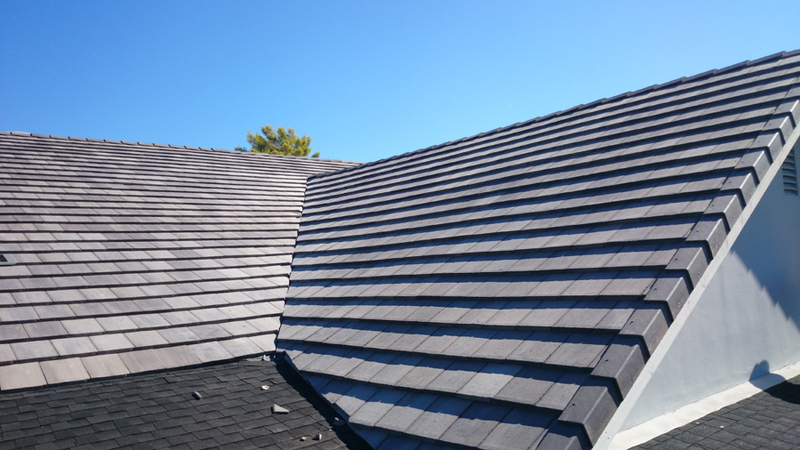 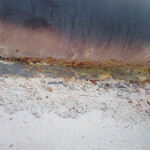 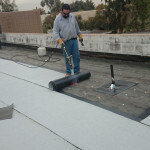 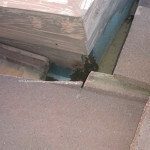 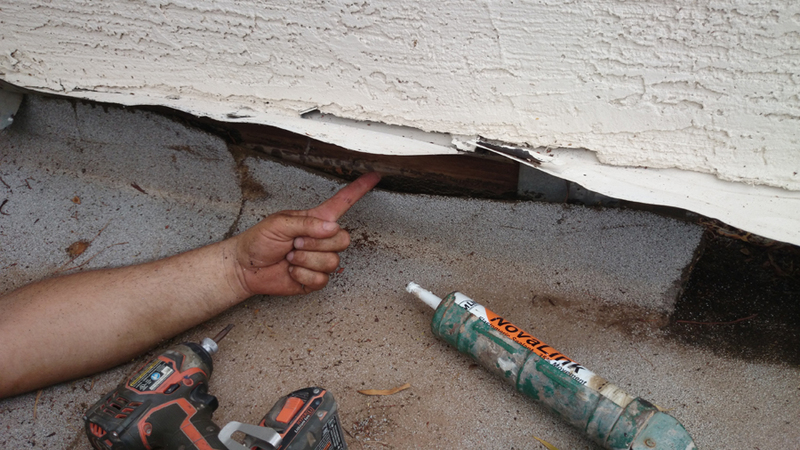 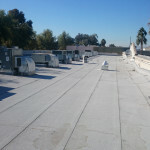 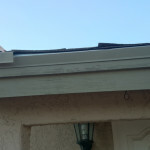 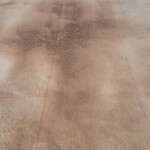 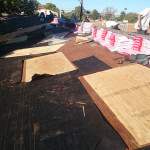 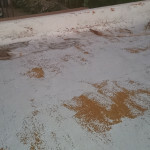 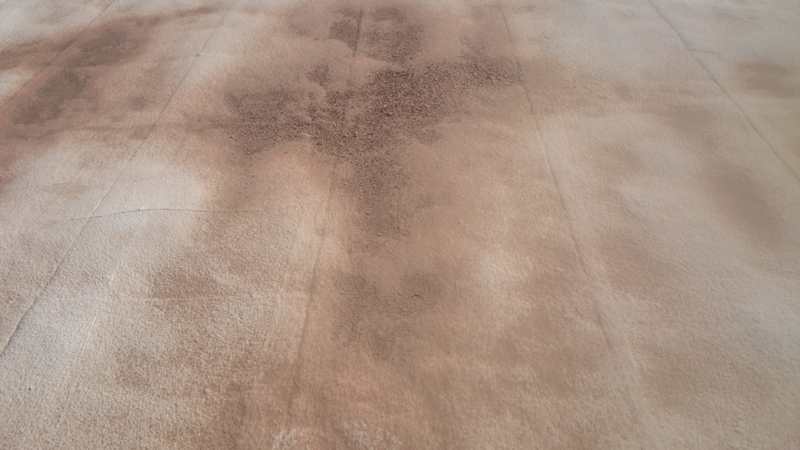 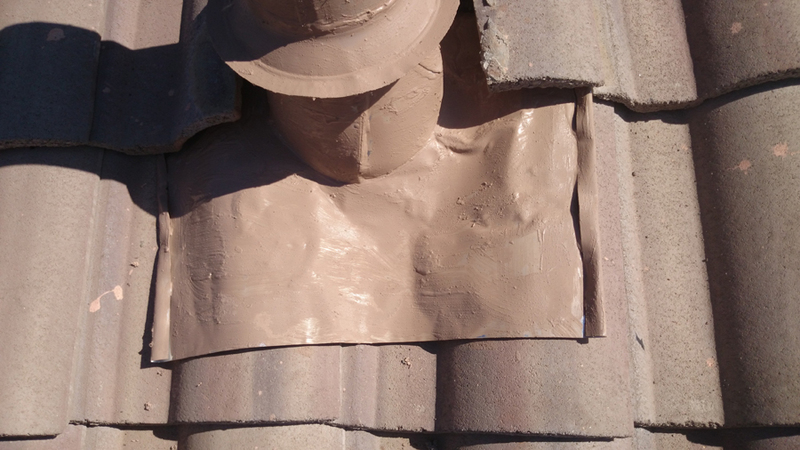 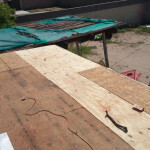 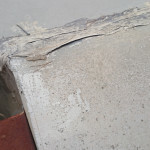 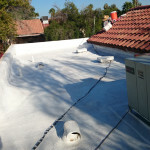 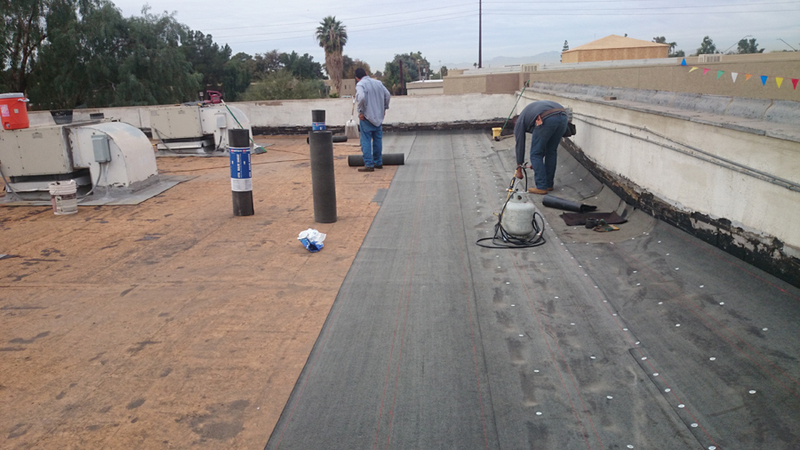 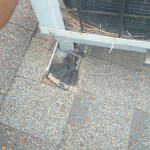 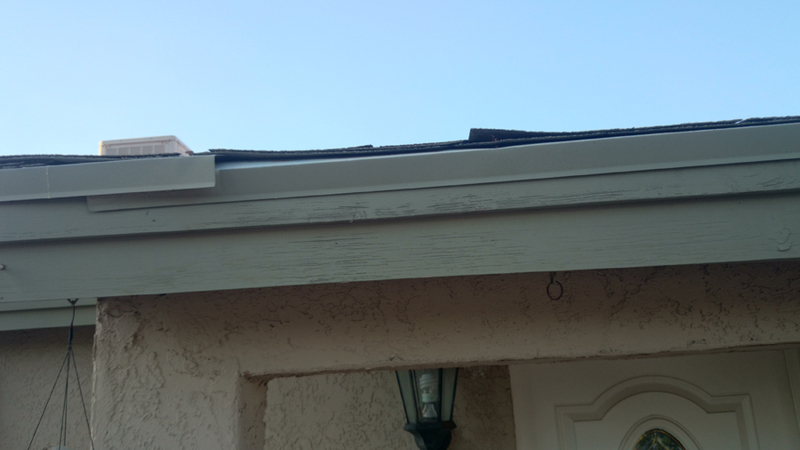 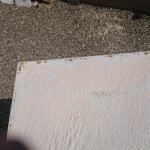 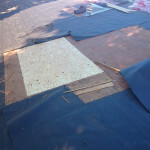 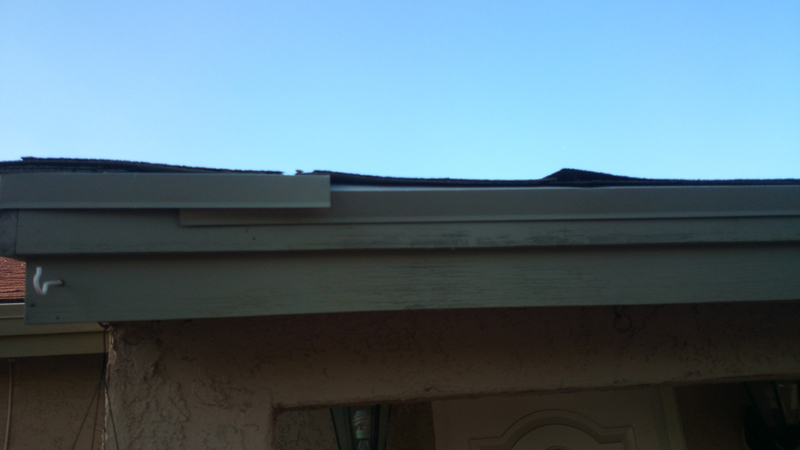 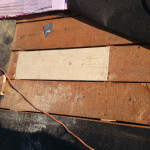 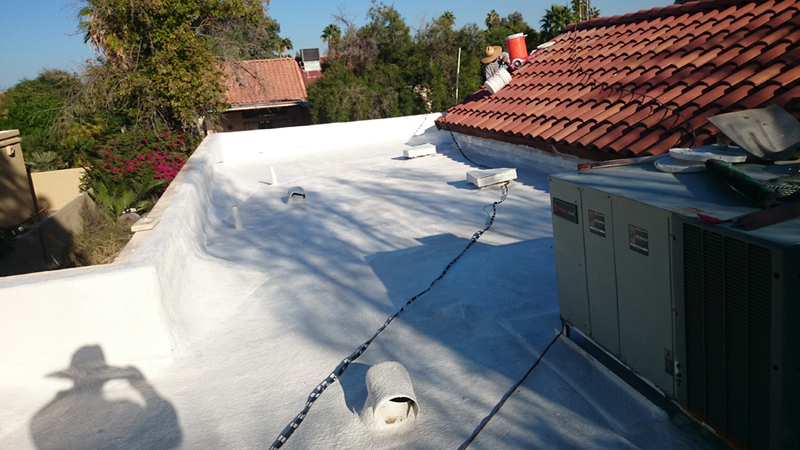 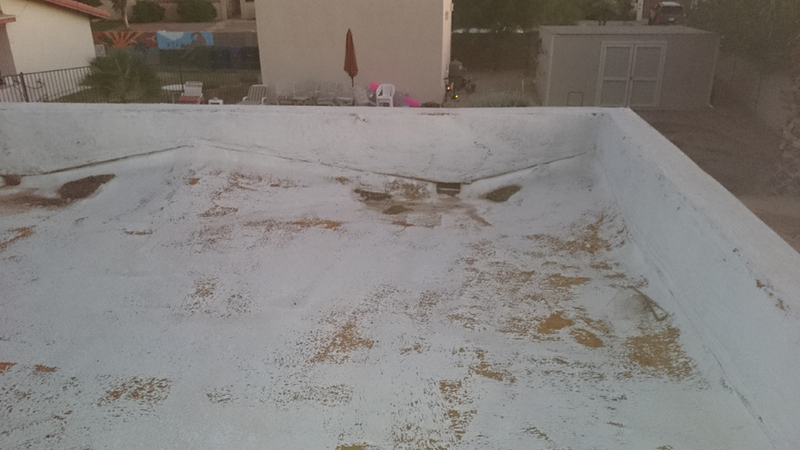 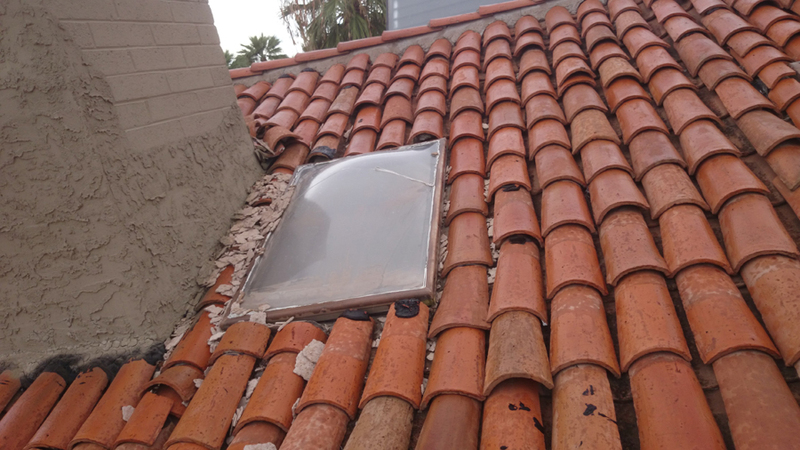 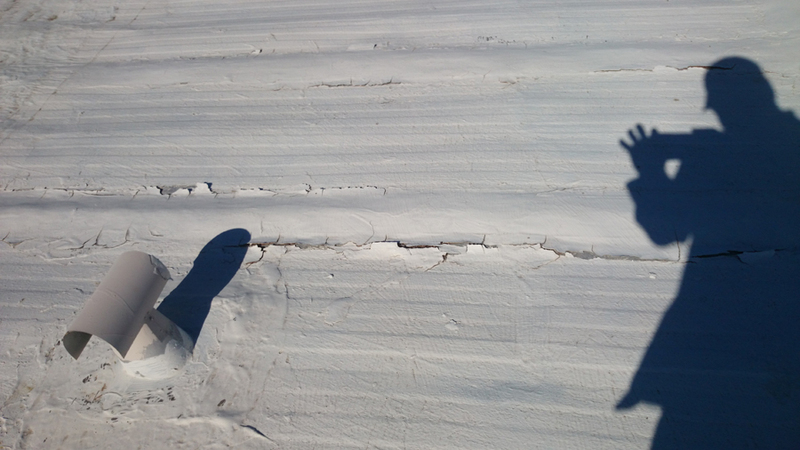 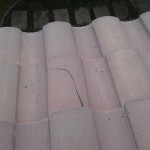 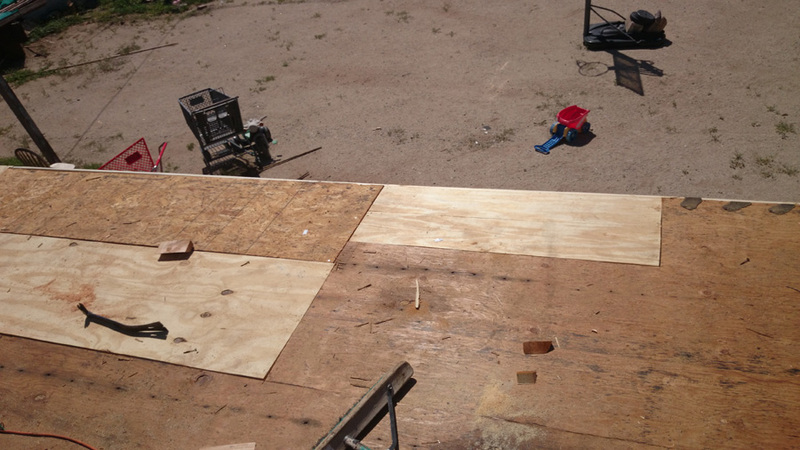 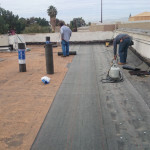 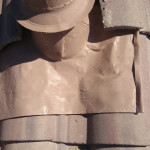 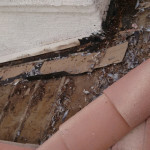 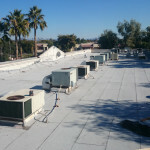 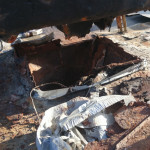 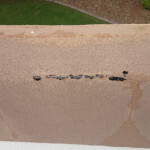 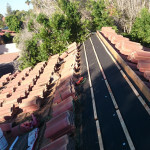 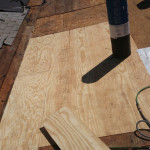 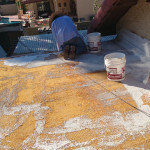 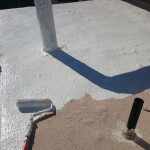 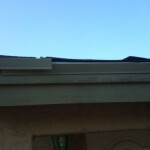 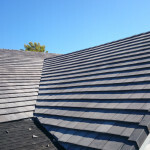 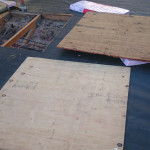 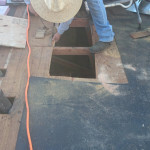 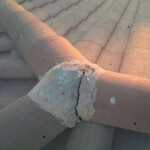 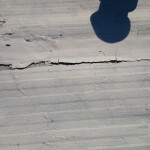 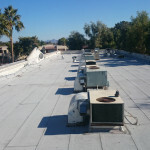 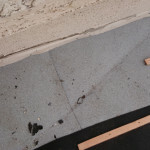 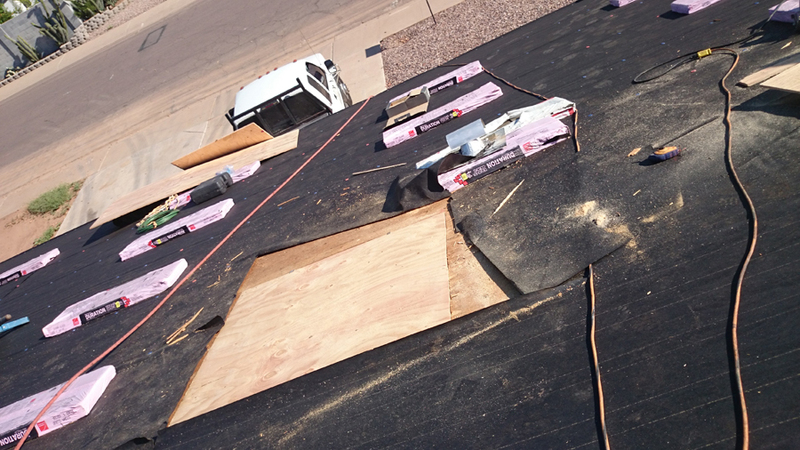 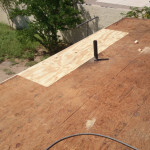 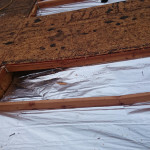 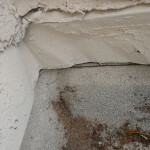 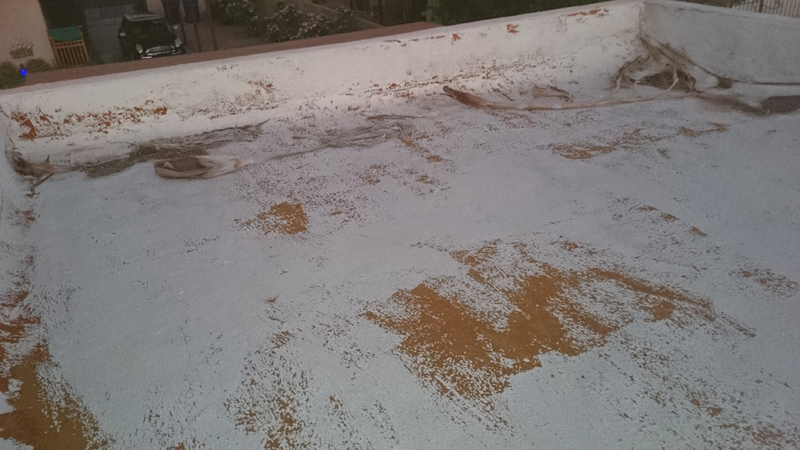 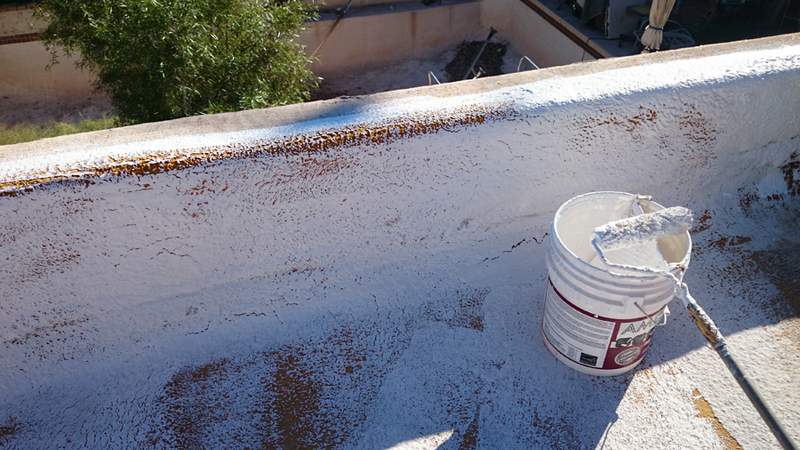 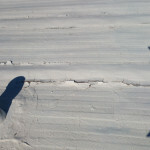 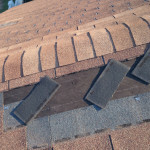 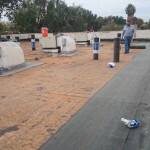 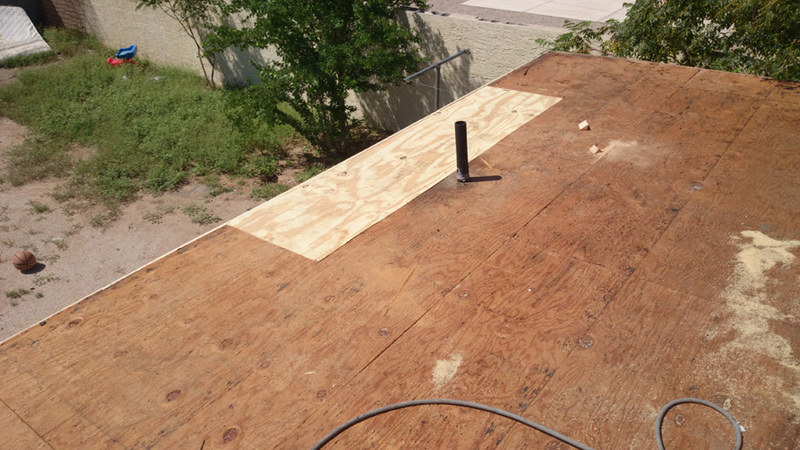 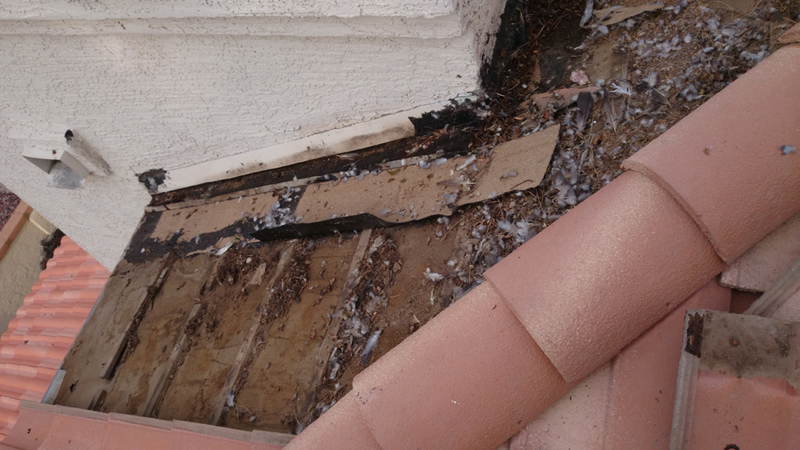 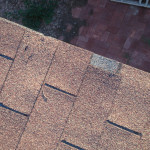 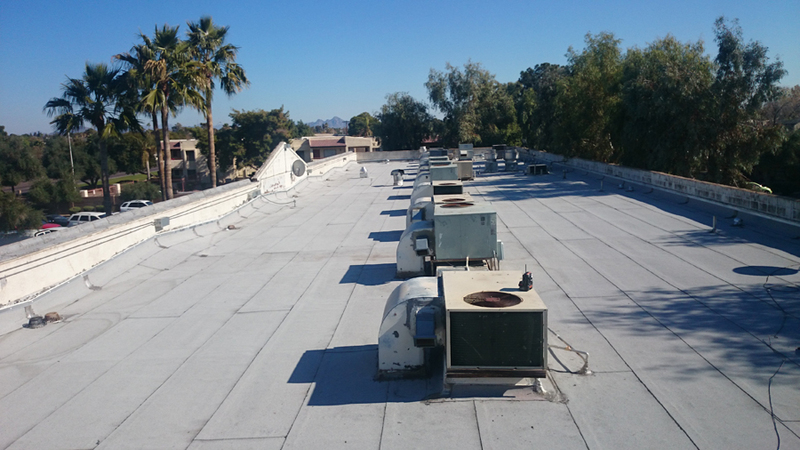 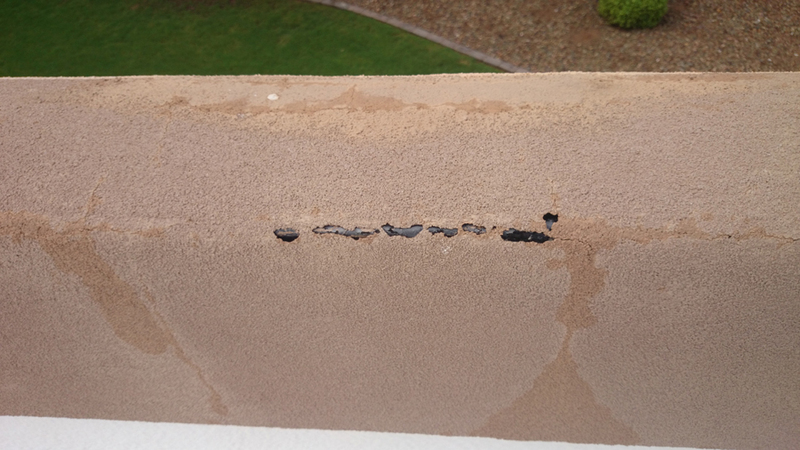 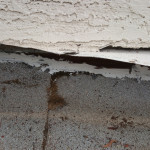 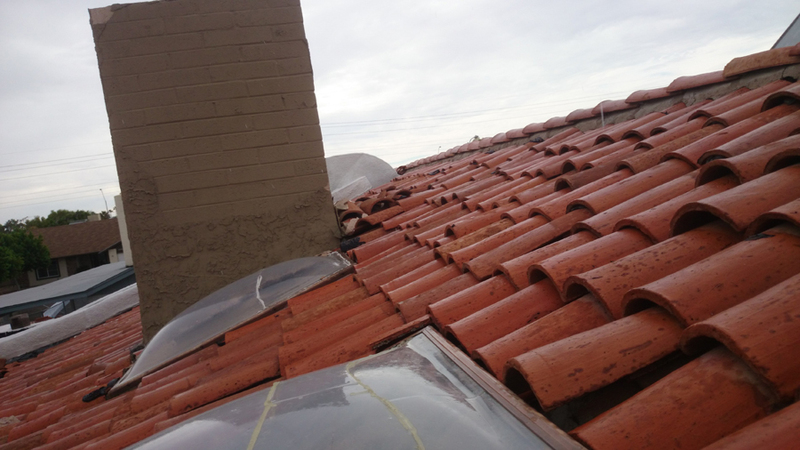 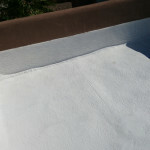 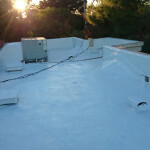 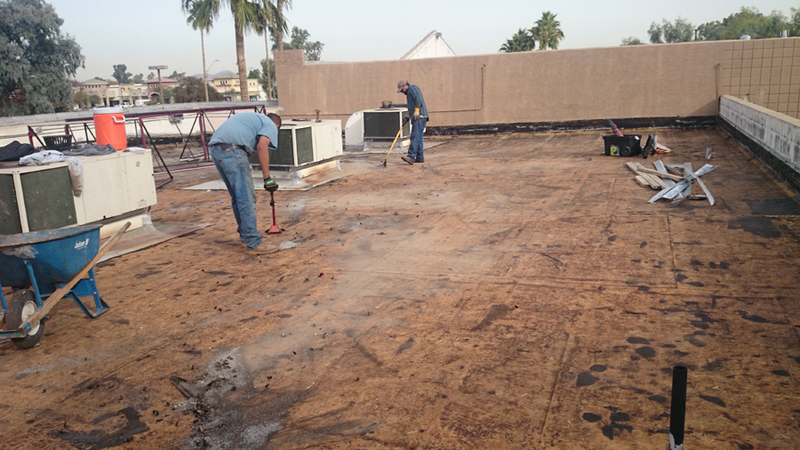 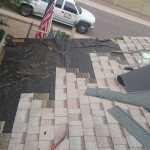 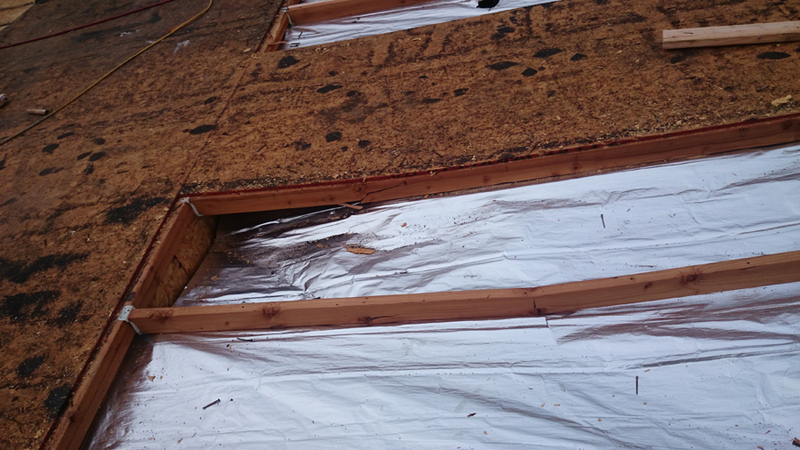 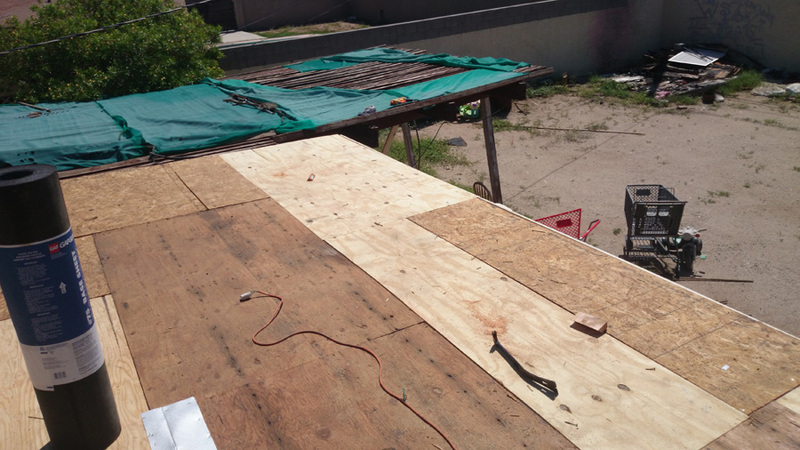 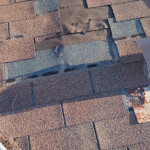 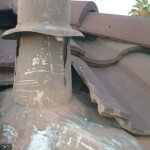 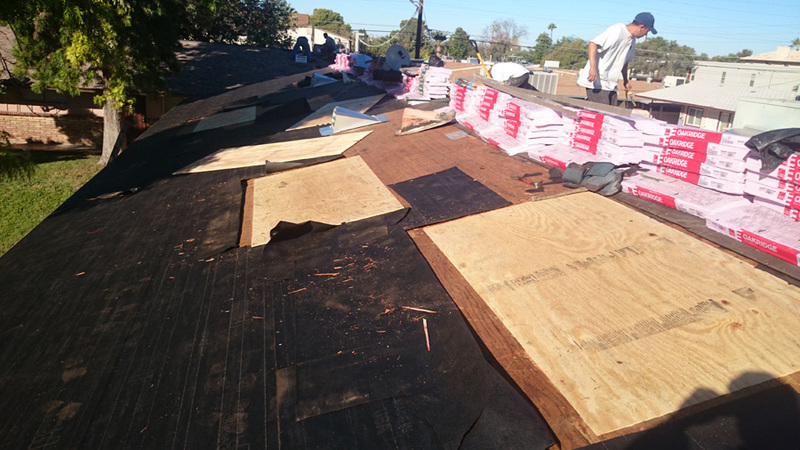 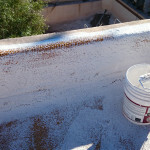 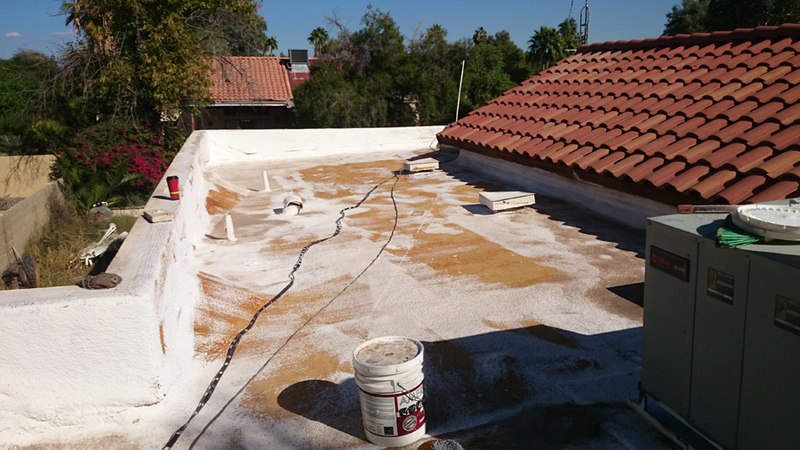 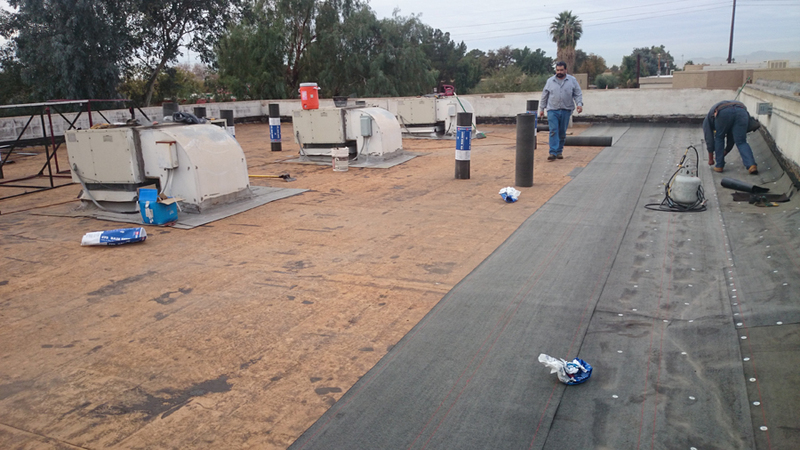 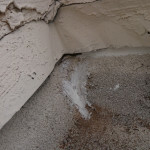 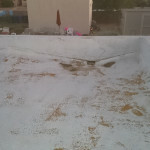 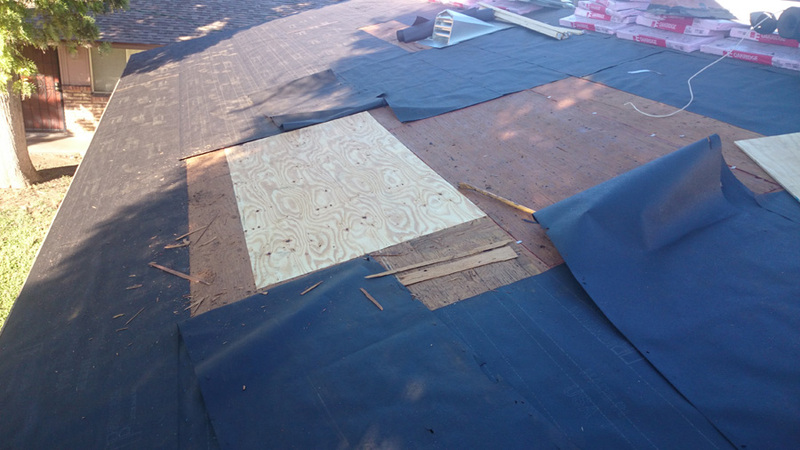 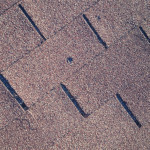 Welcome to the Quality Roofing of AZ Photo Gallery. 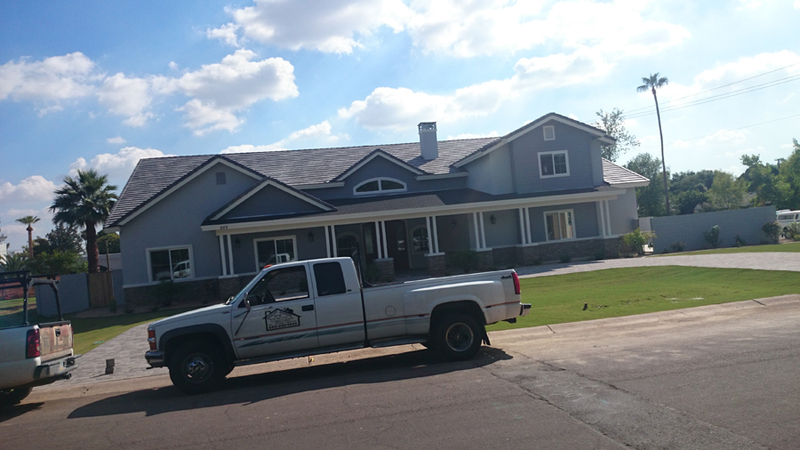 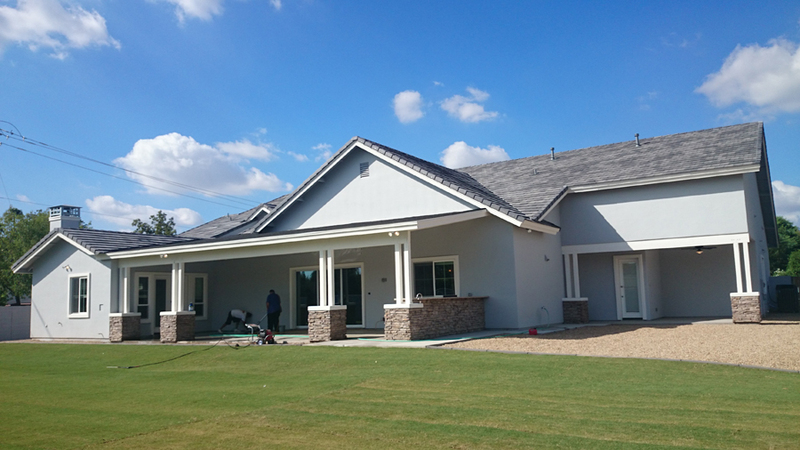 The slideshows below show some of our recently completed projects and repairs. 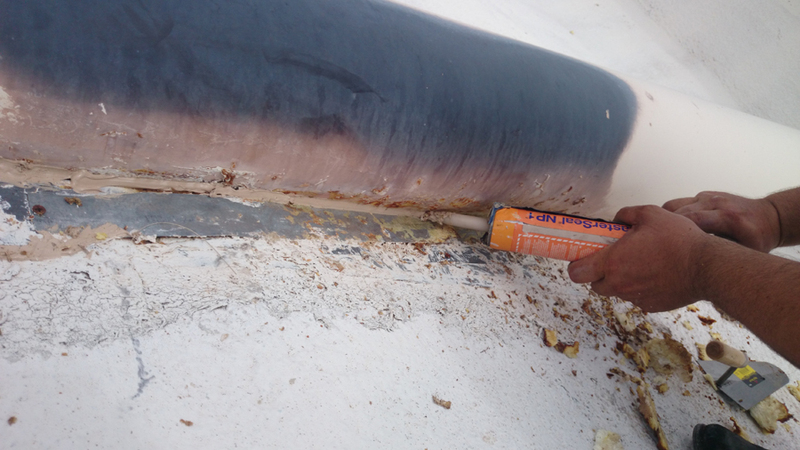 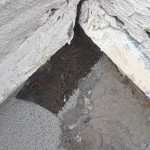 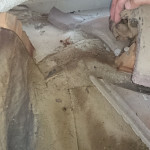 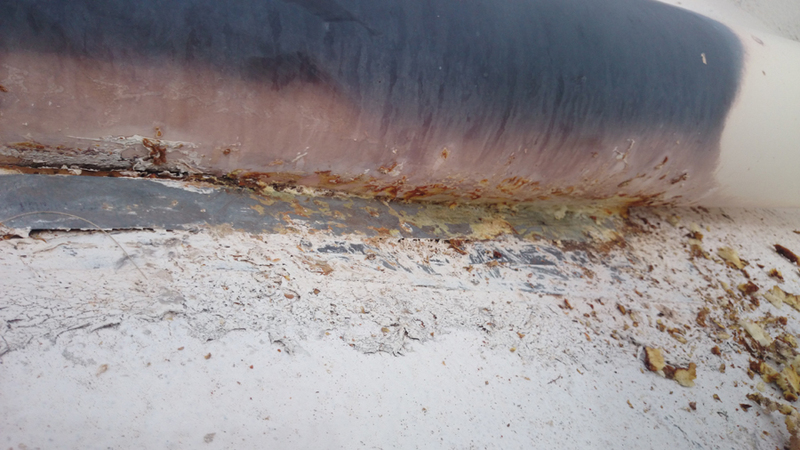 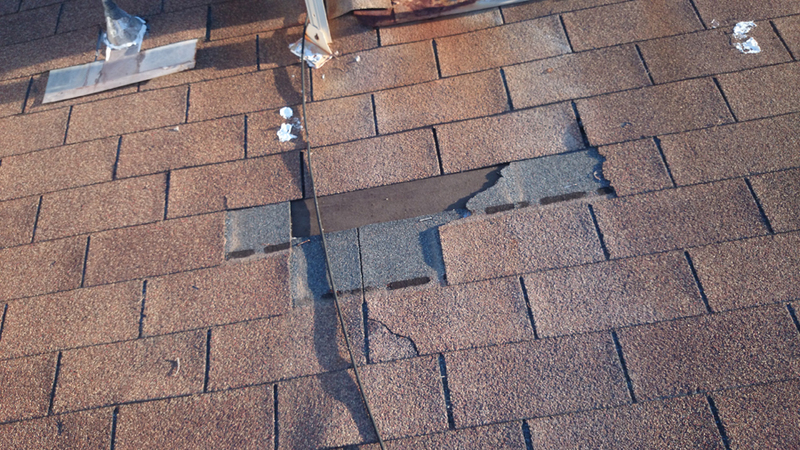 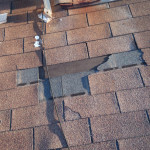 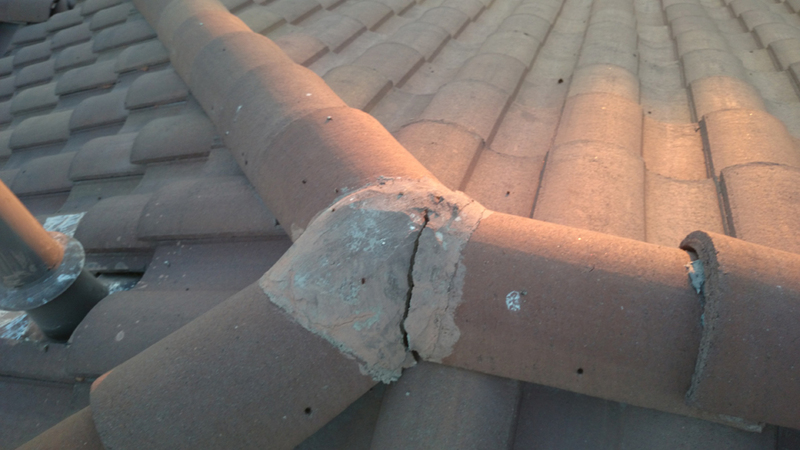 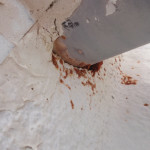 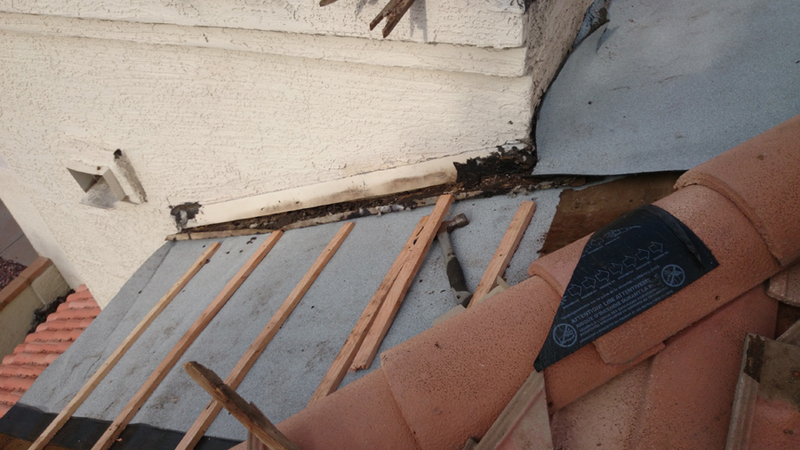 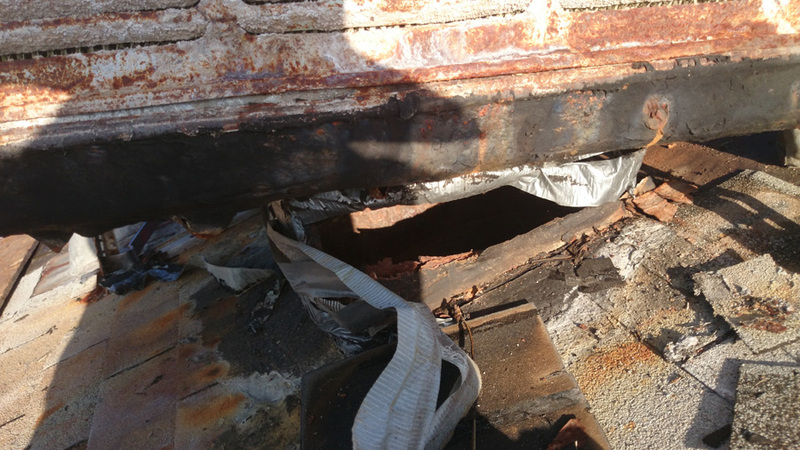 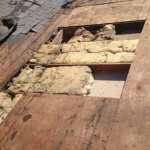 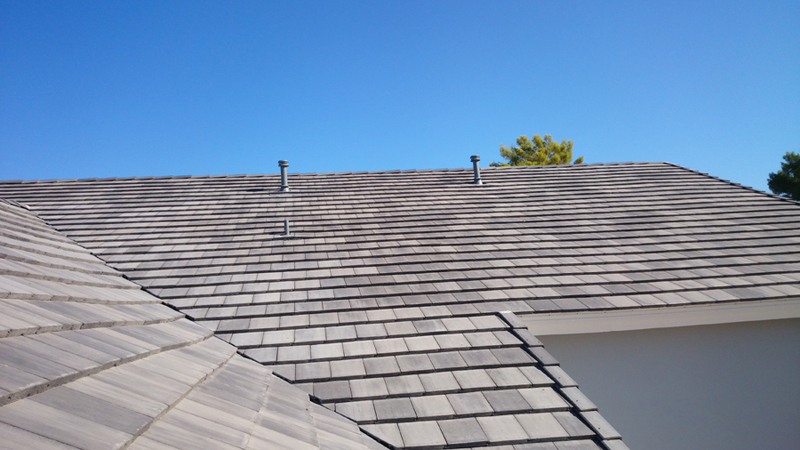 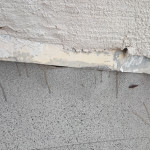 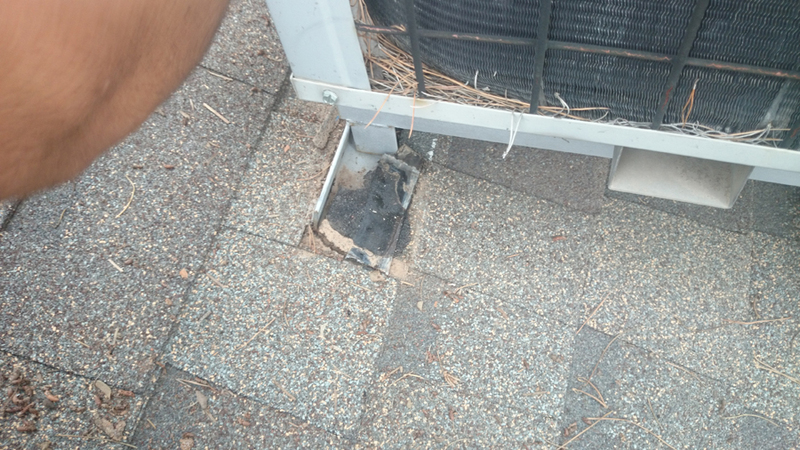 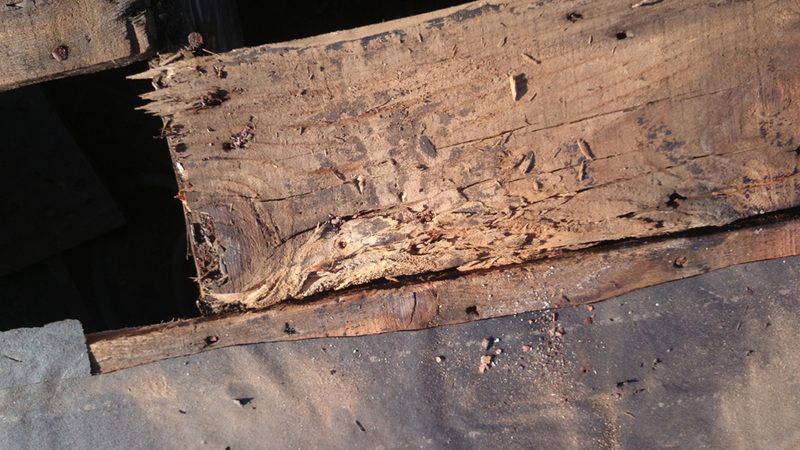 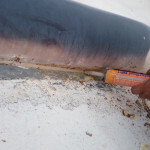 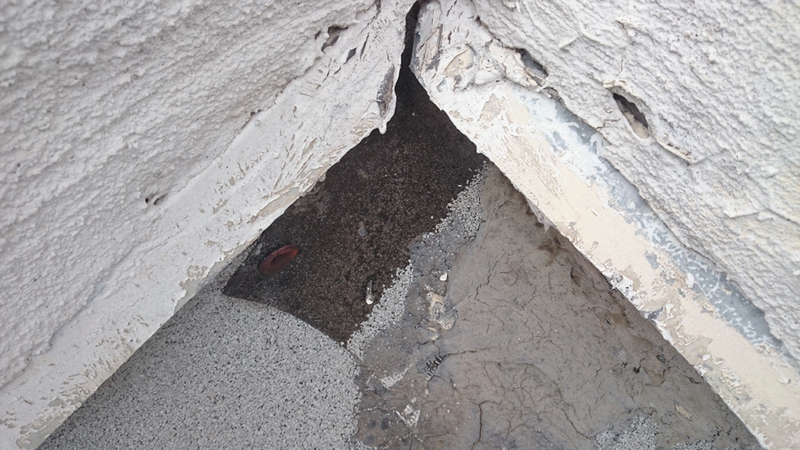 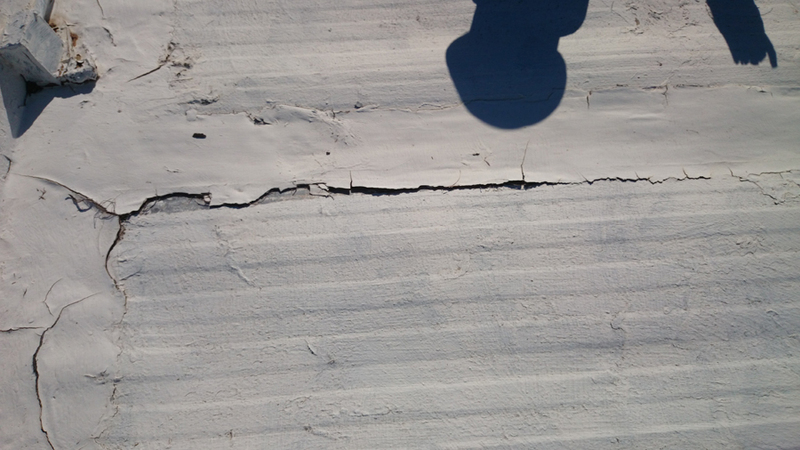 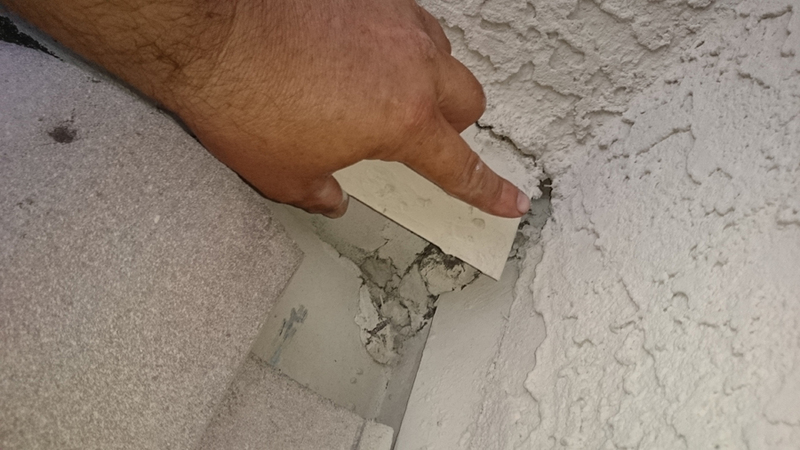 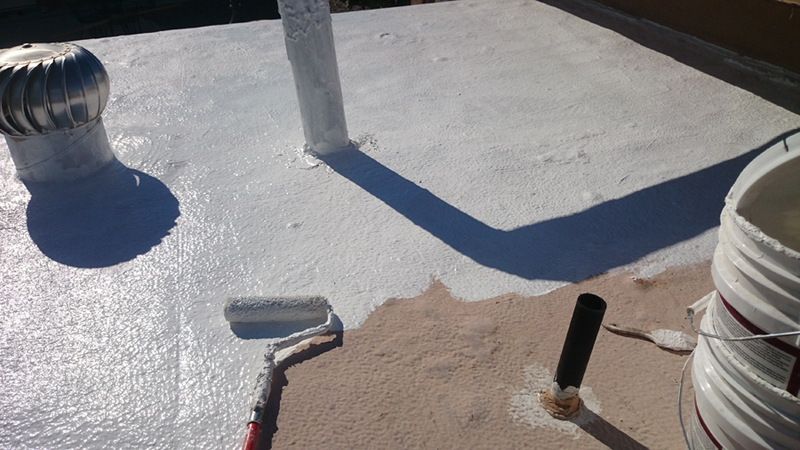 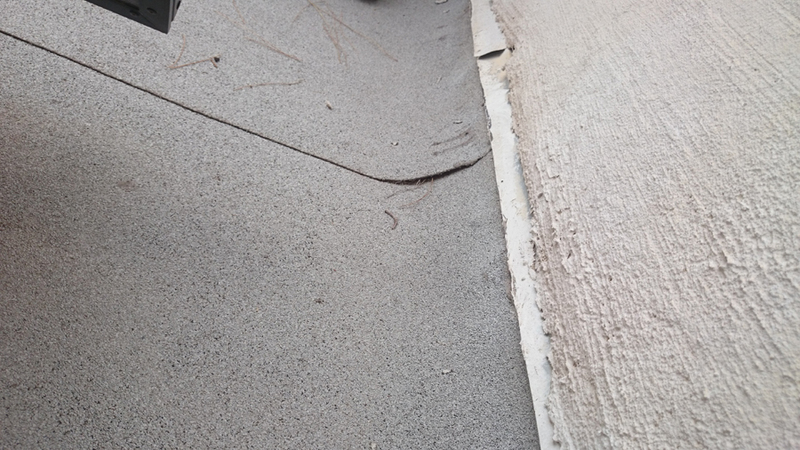 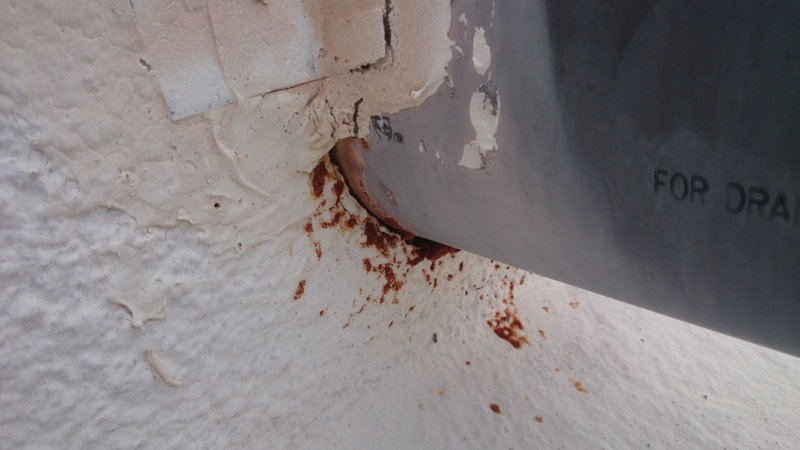 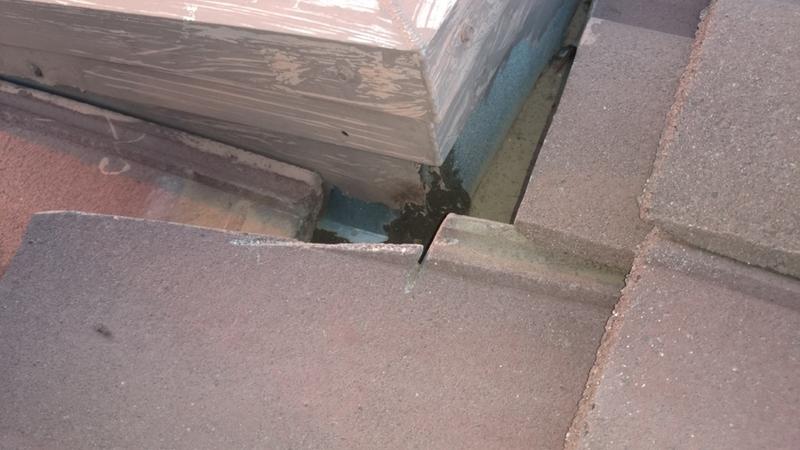 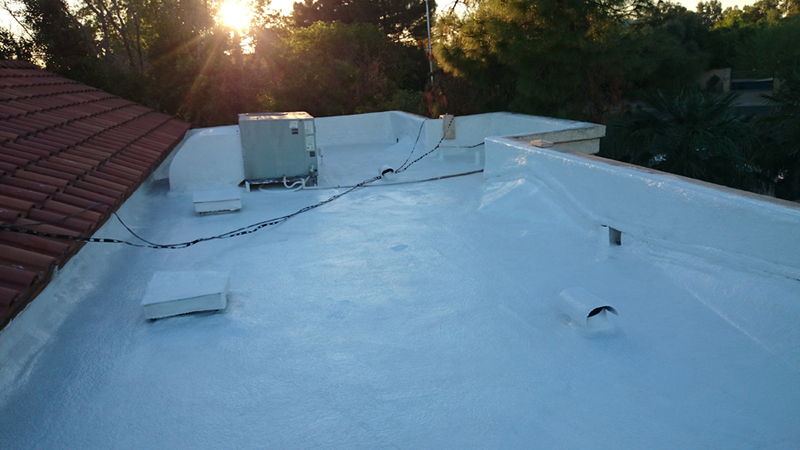 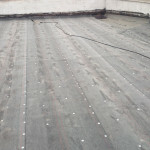 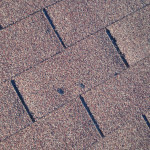 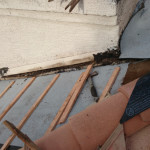 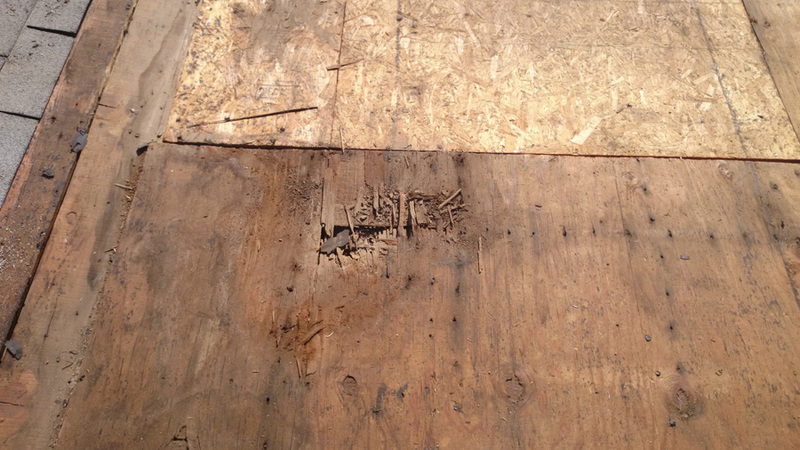 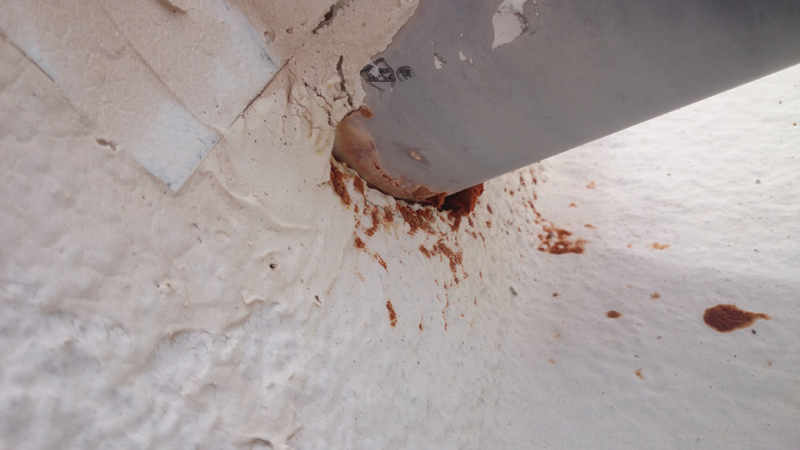 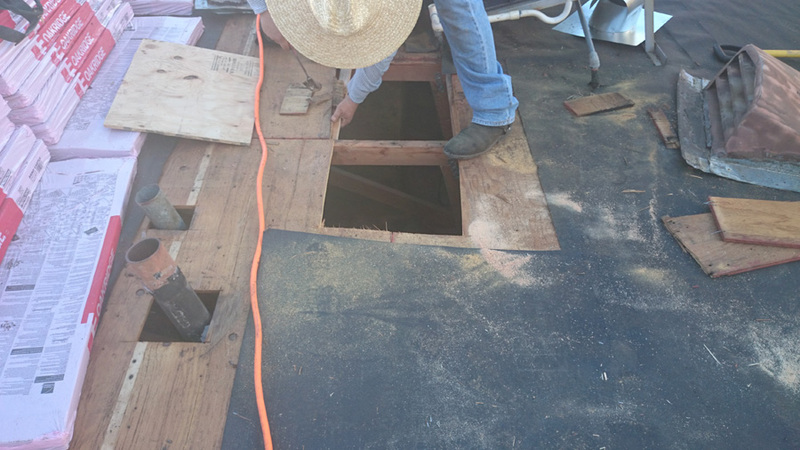 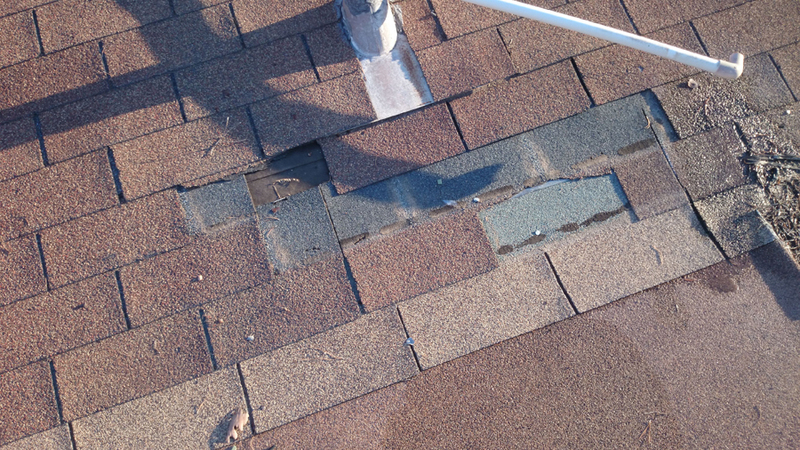 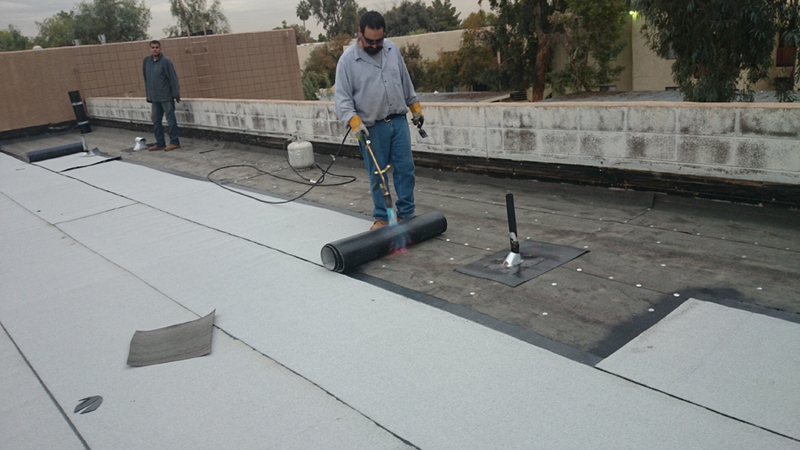 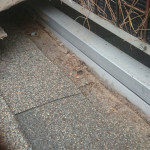 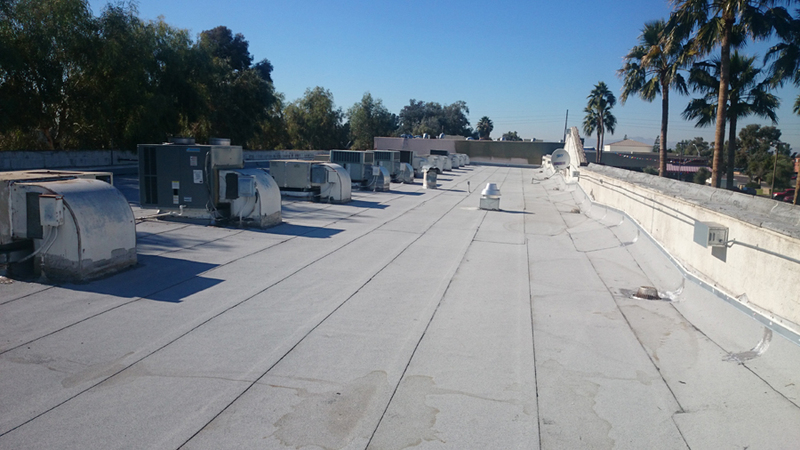 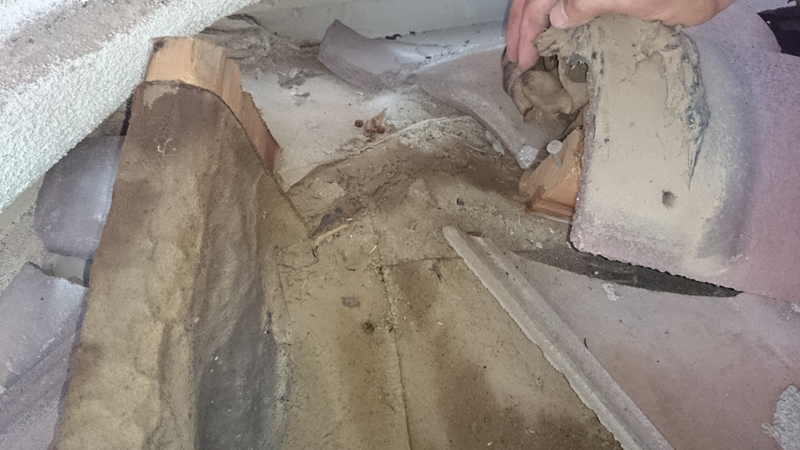 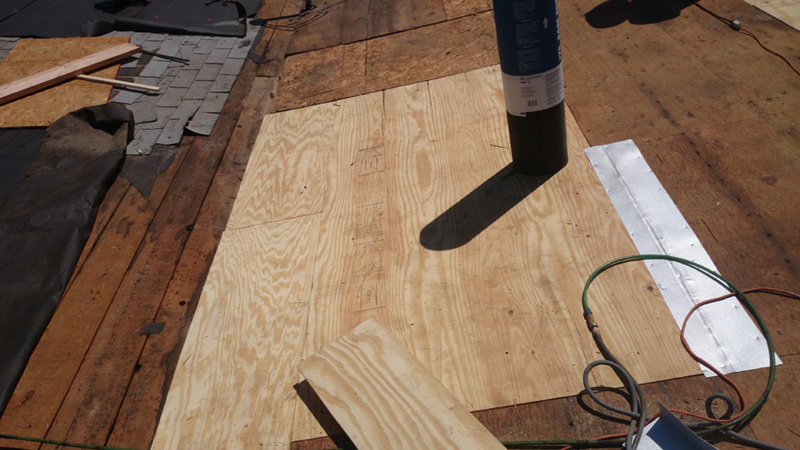 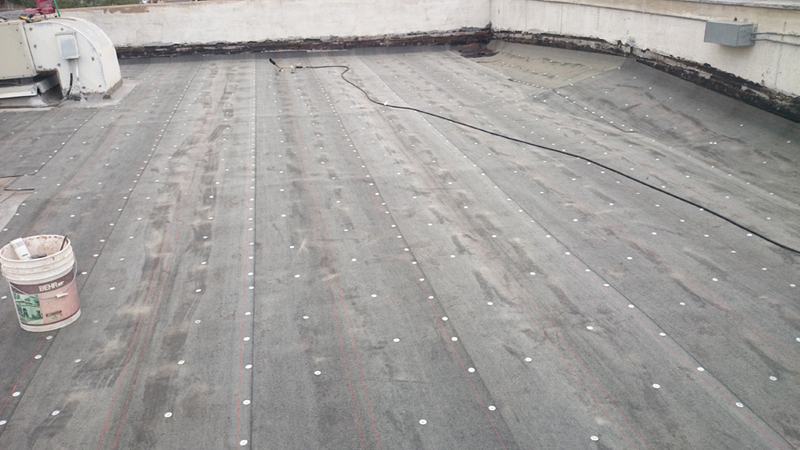 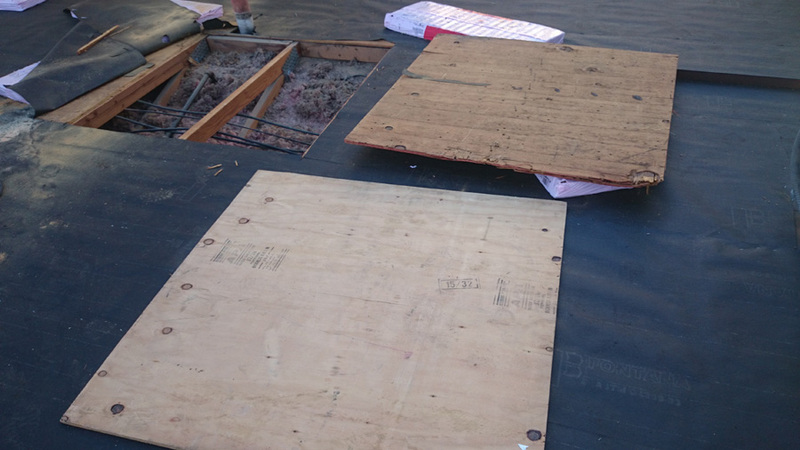 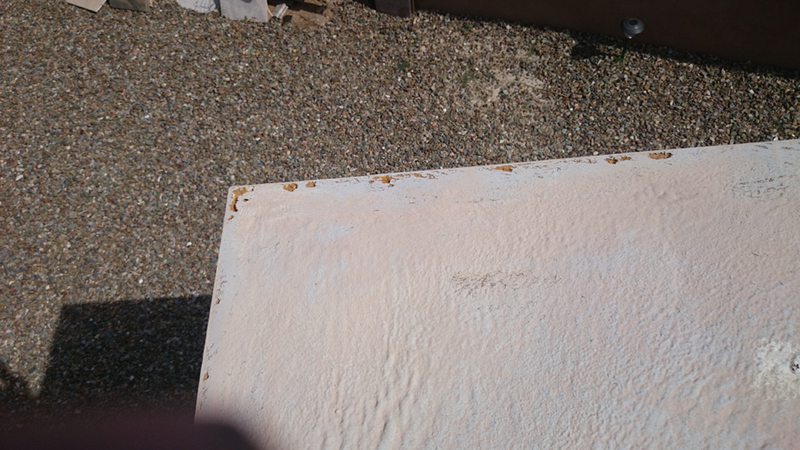 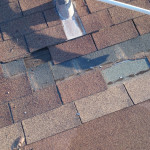 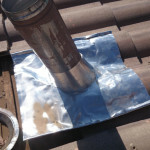 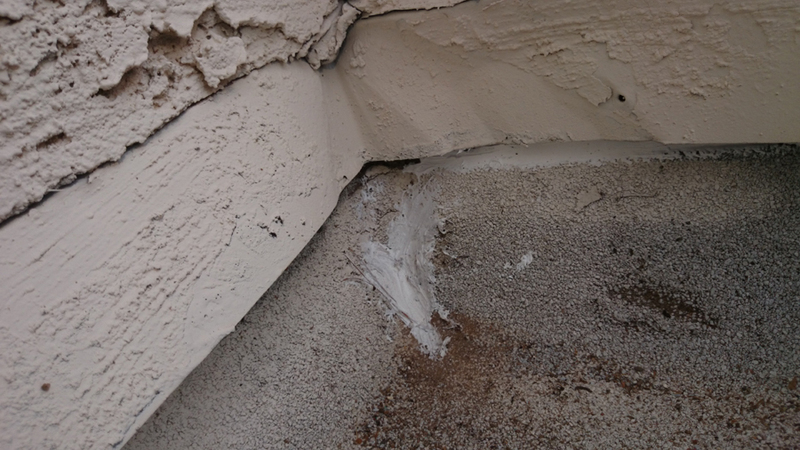 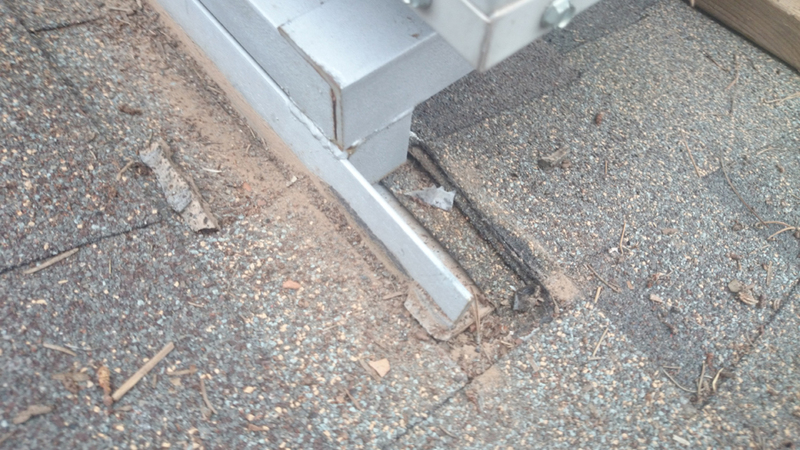 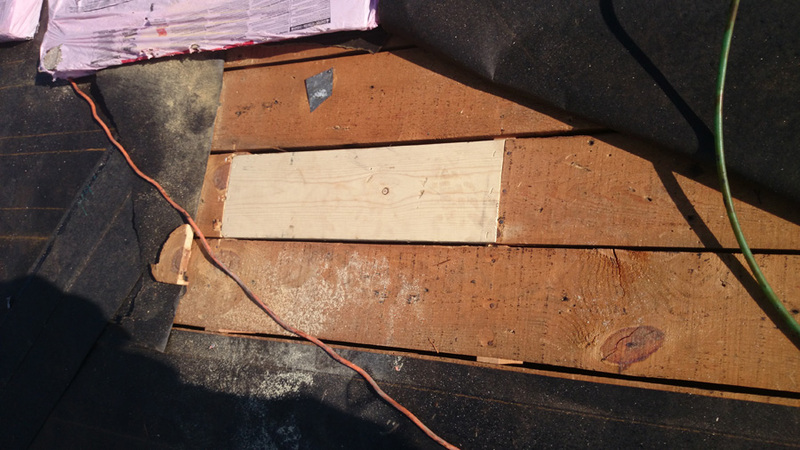 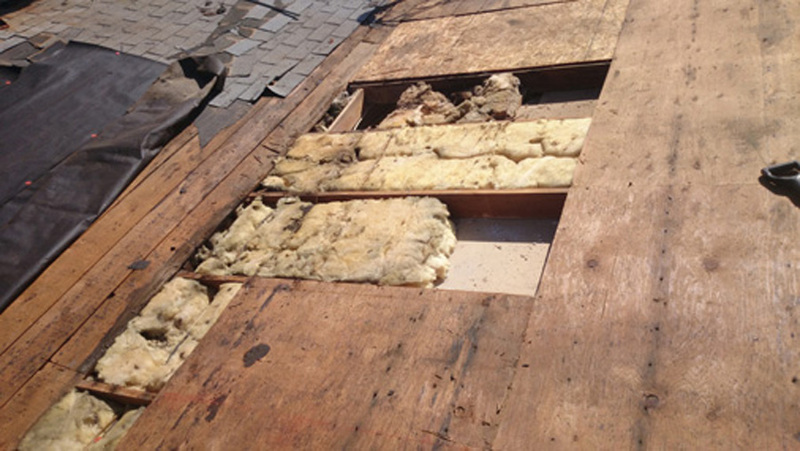 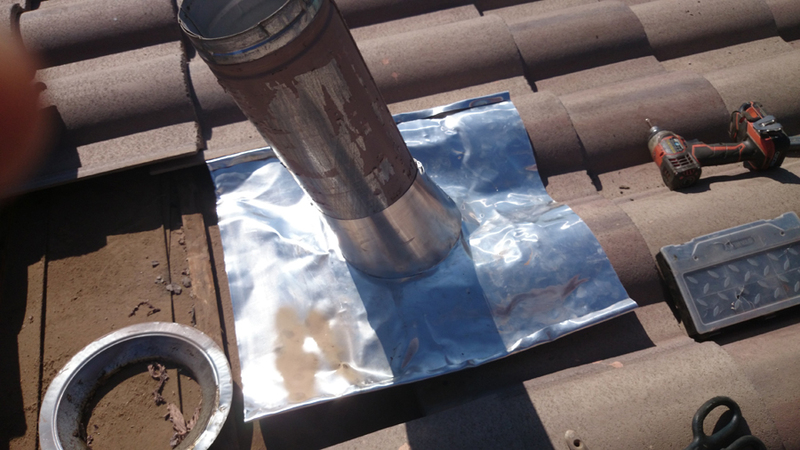 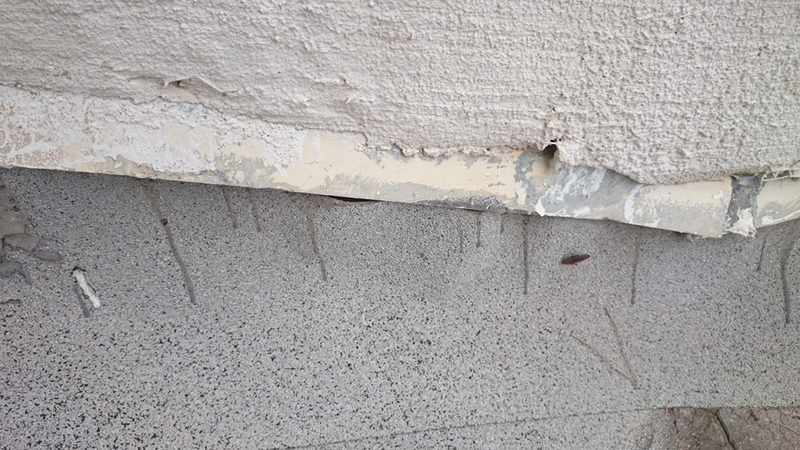 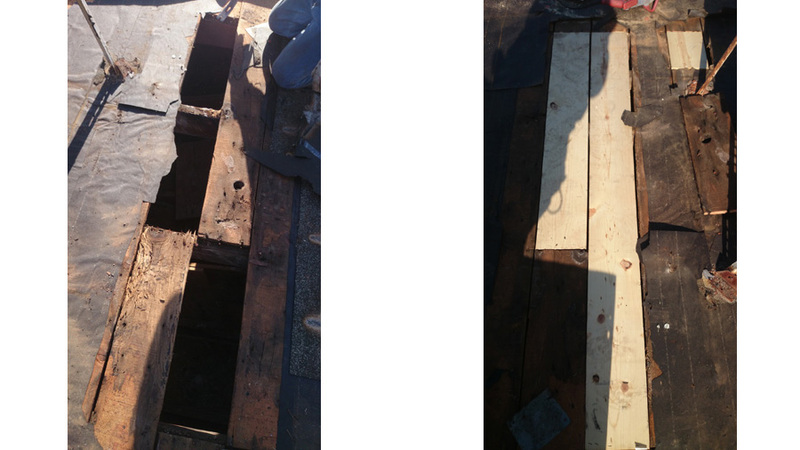 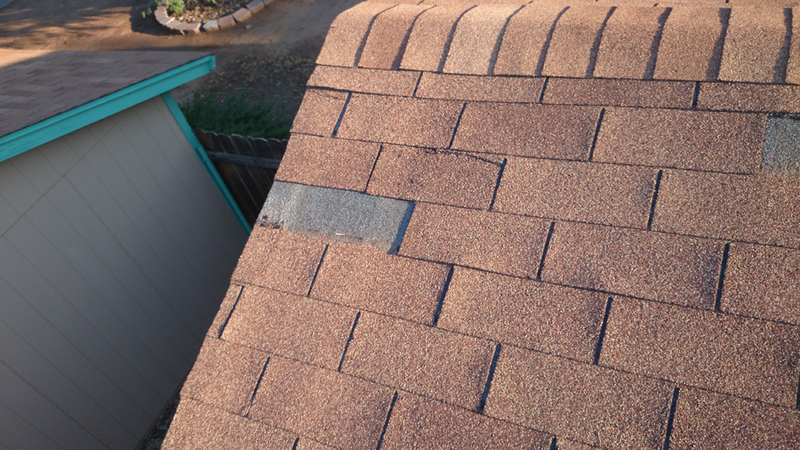 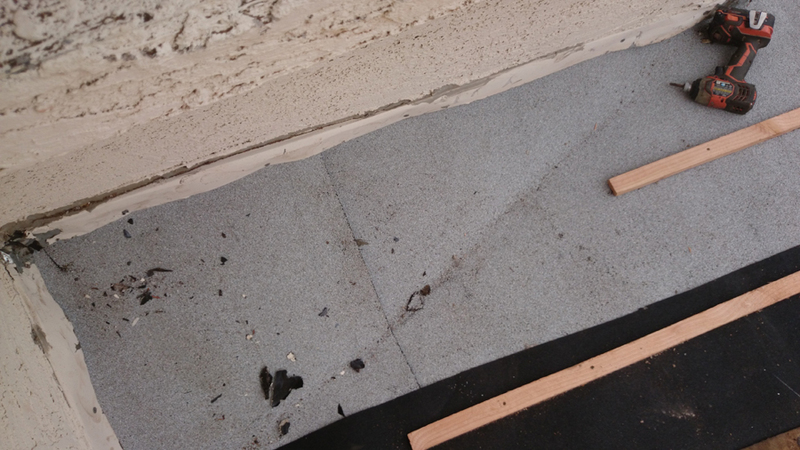 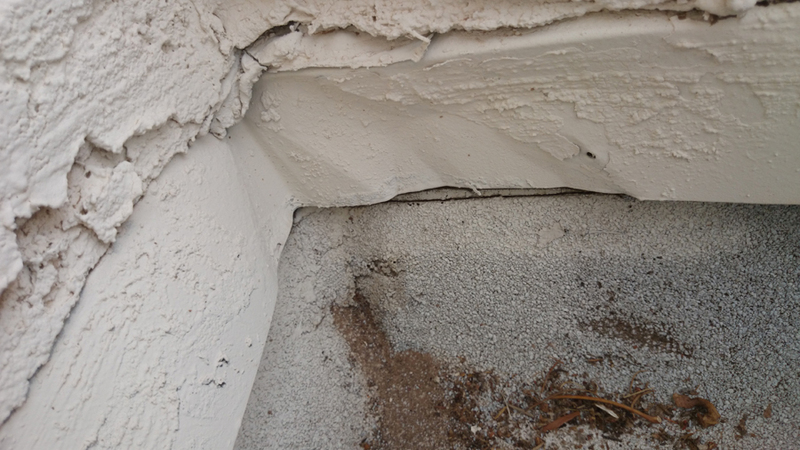 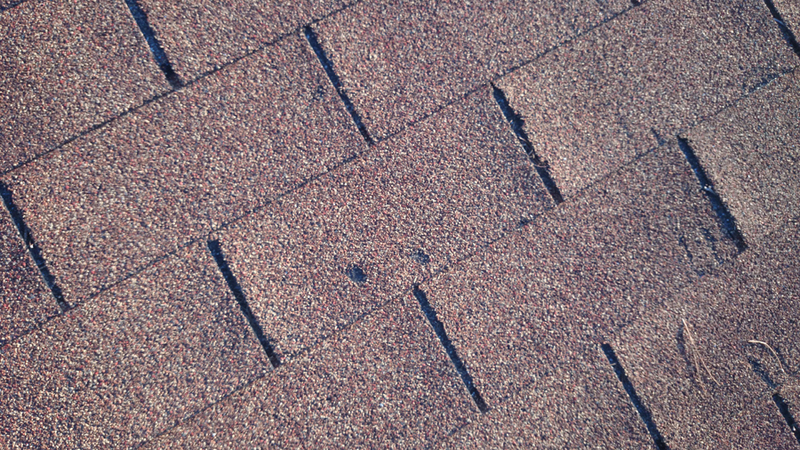 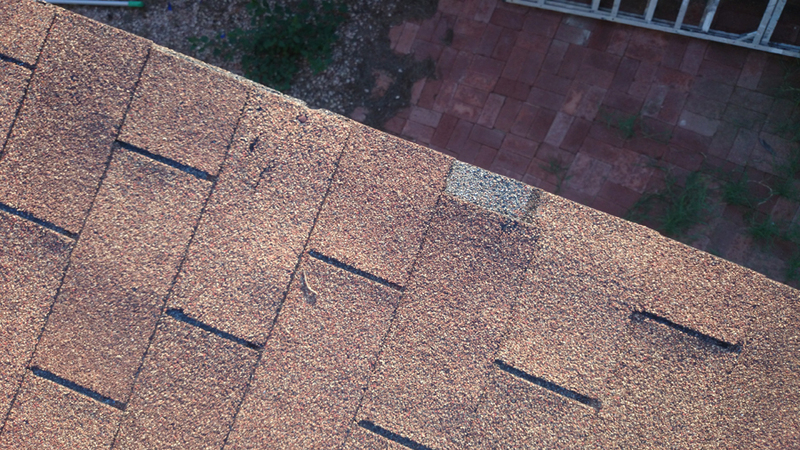 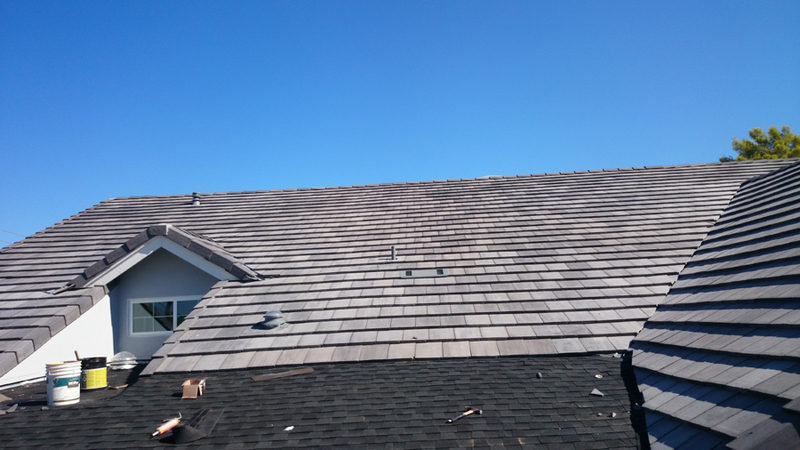 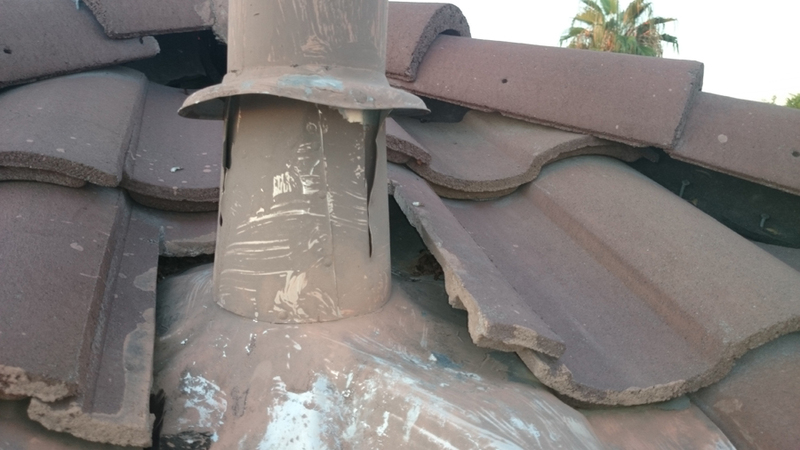 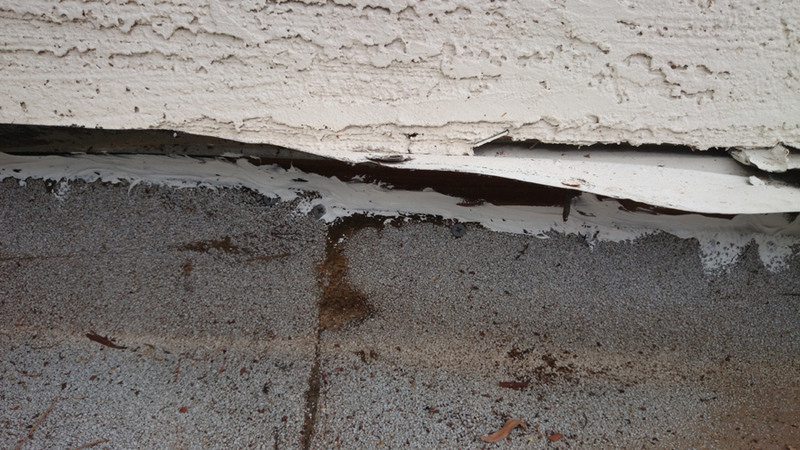 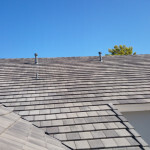 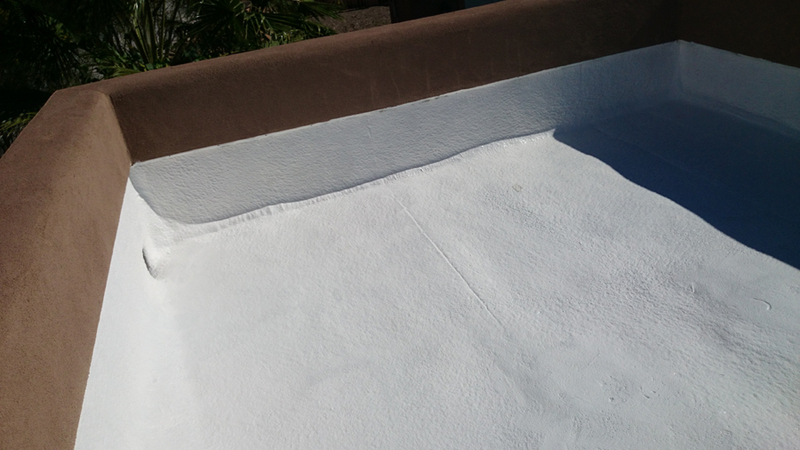 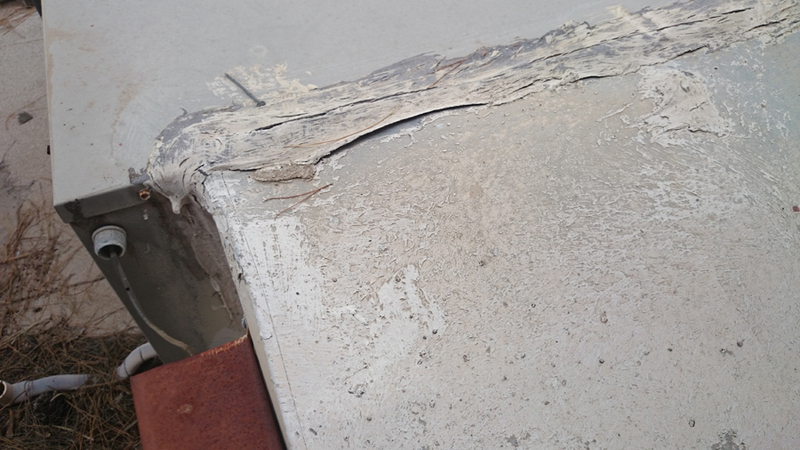 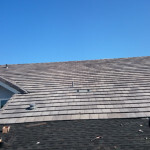 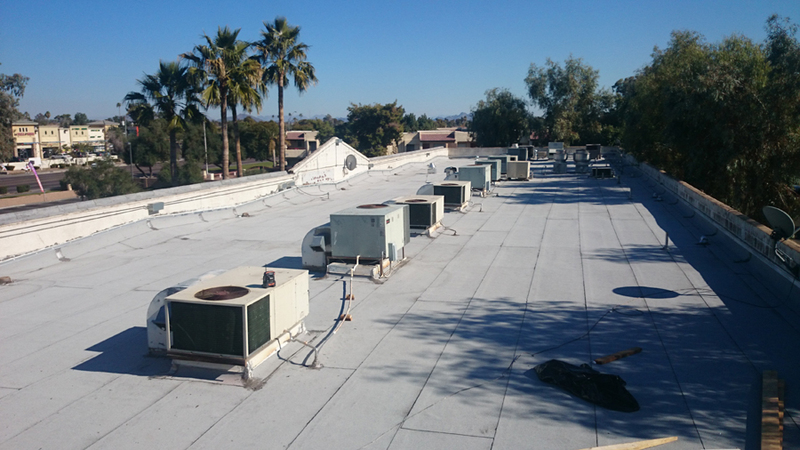 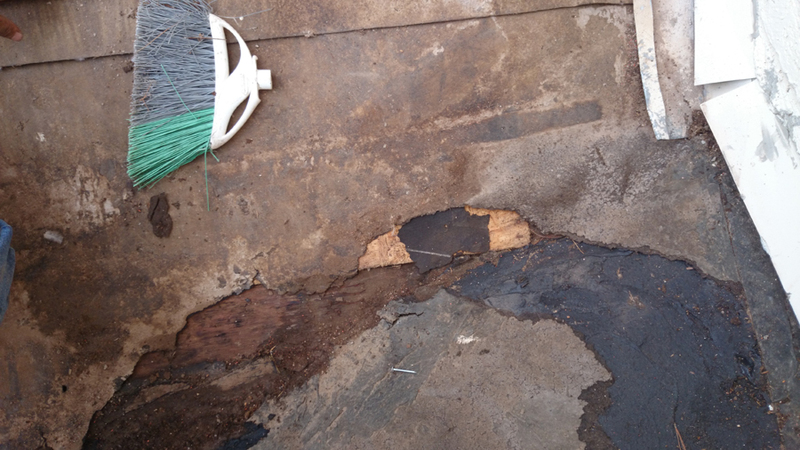 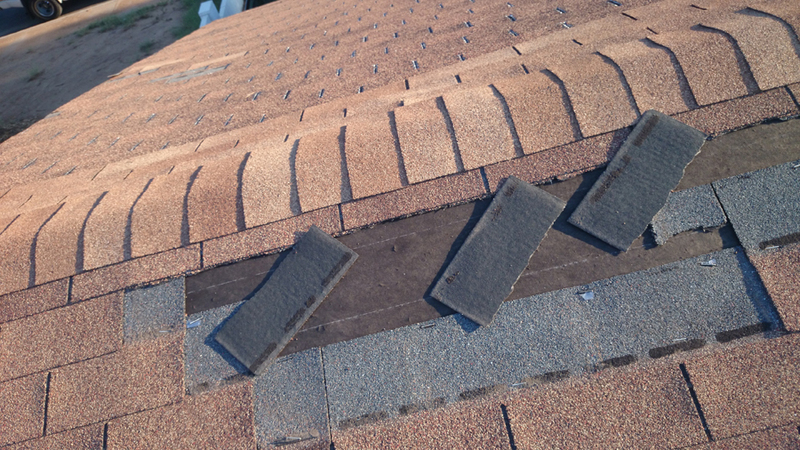 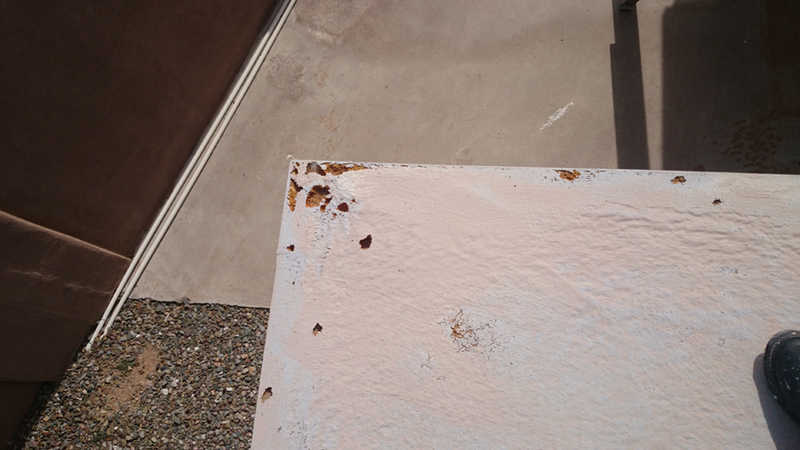 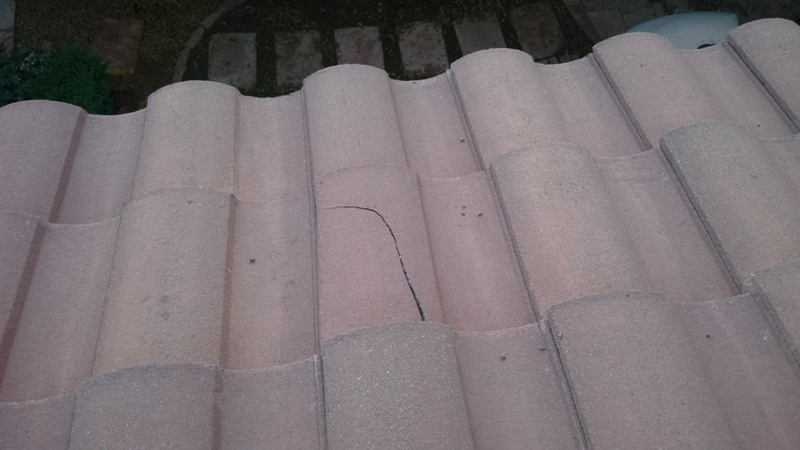 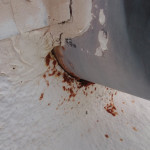 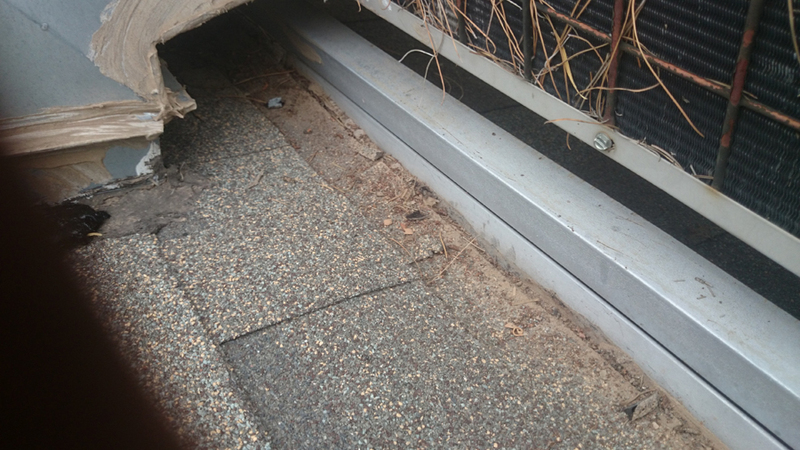 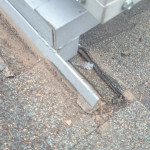 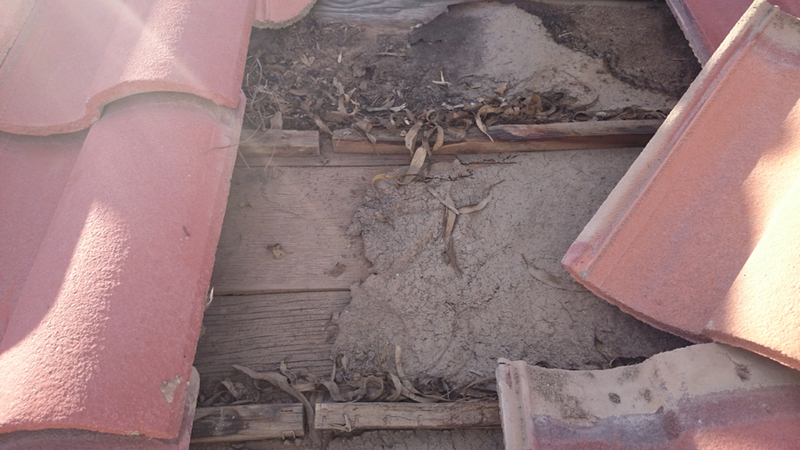 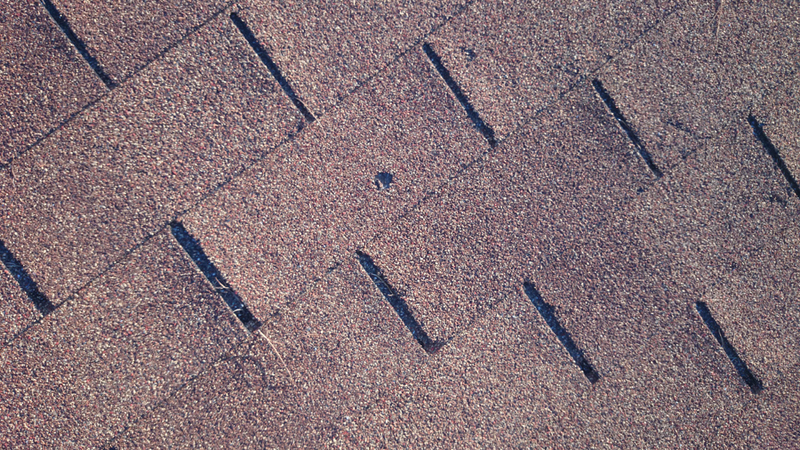 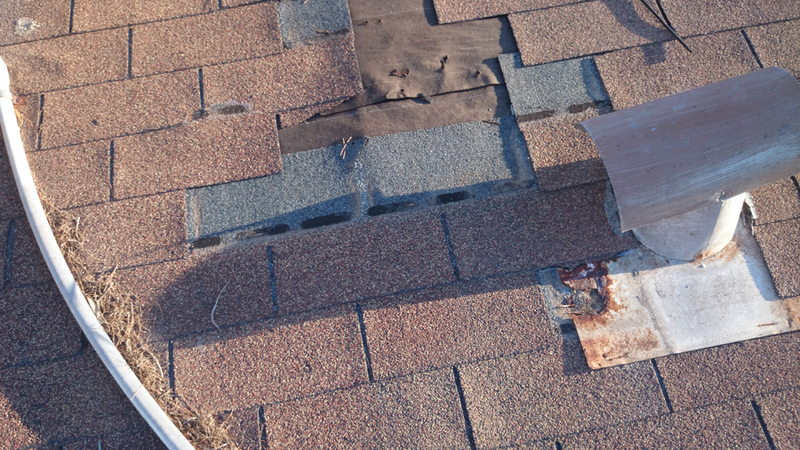 We also added a section showing some examples of the typical roof maintenance and roof repairs we encounter on a regular basis. 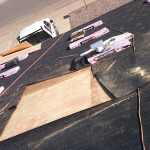 We are constantly updating these slideshows with new pictures so check back often.